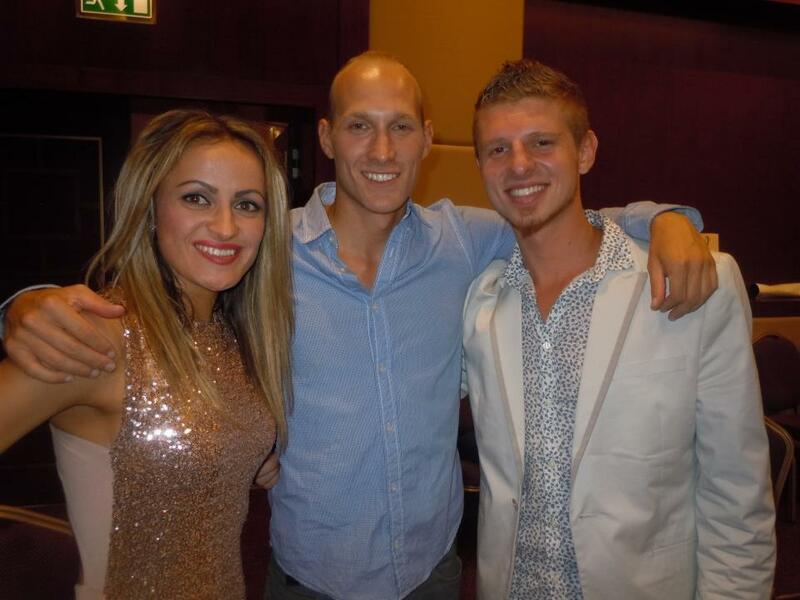 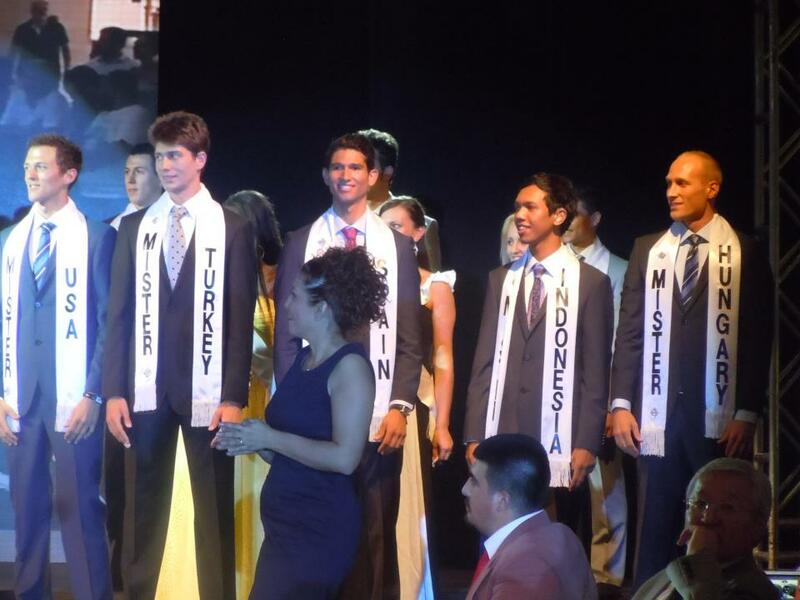 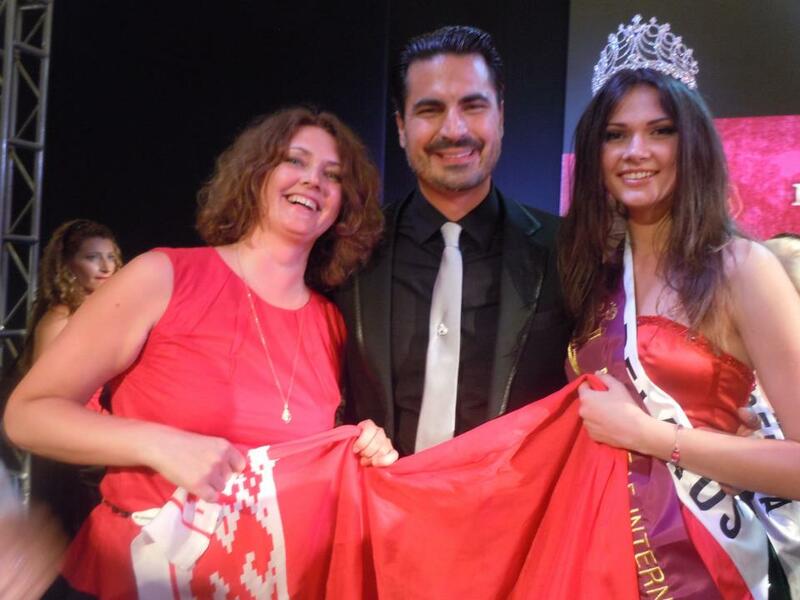 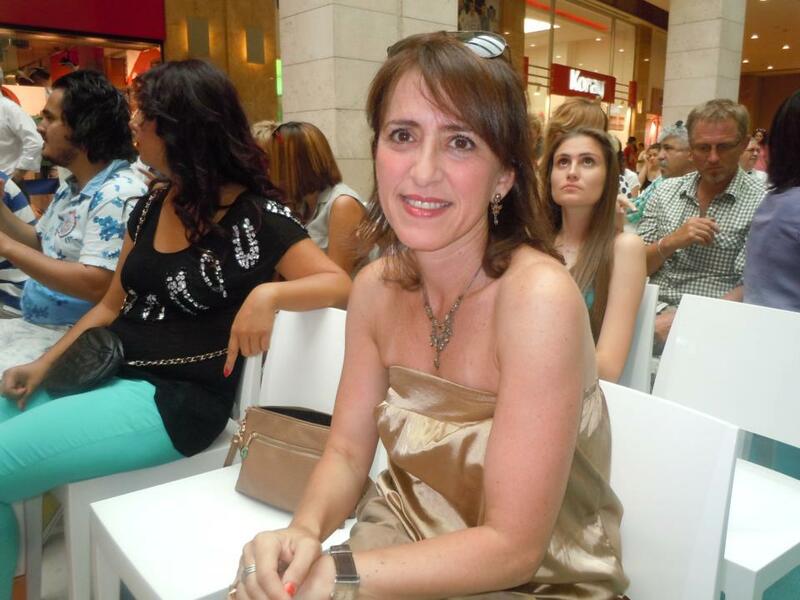 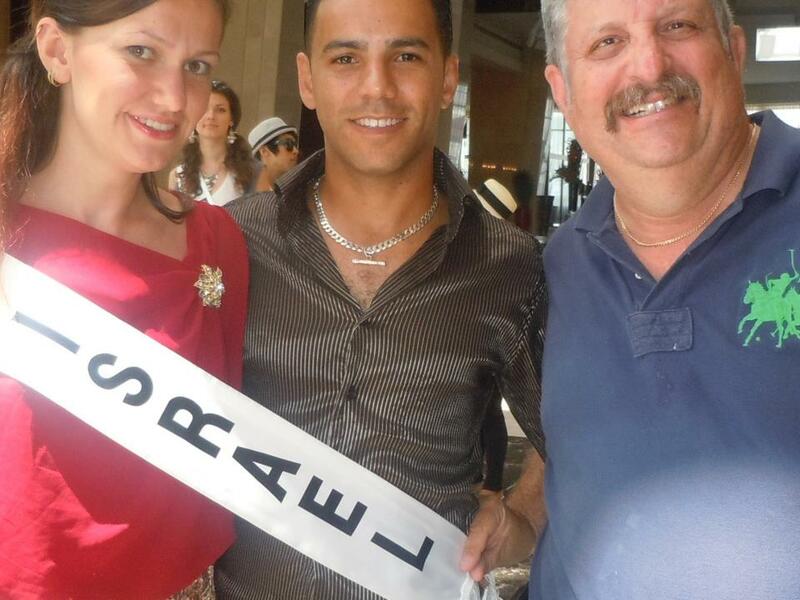 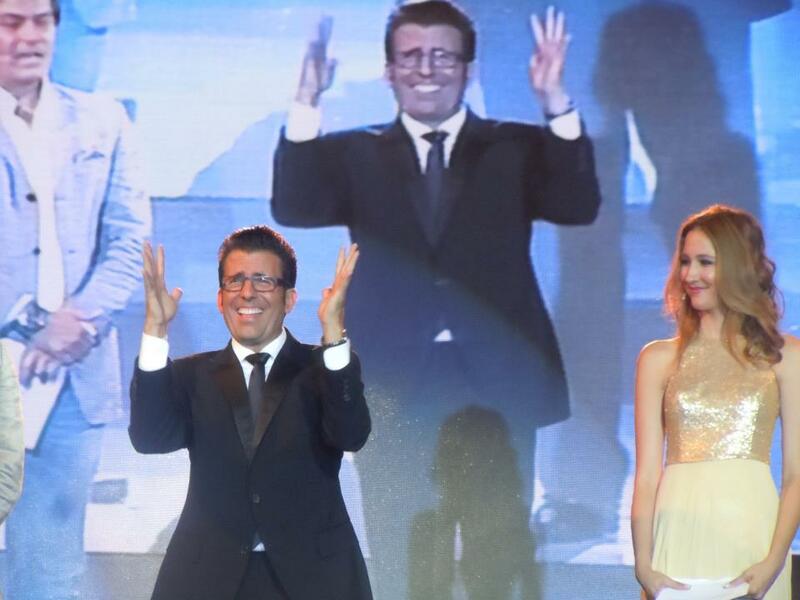 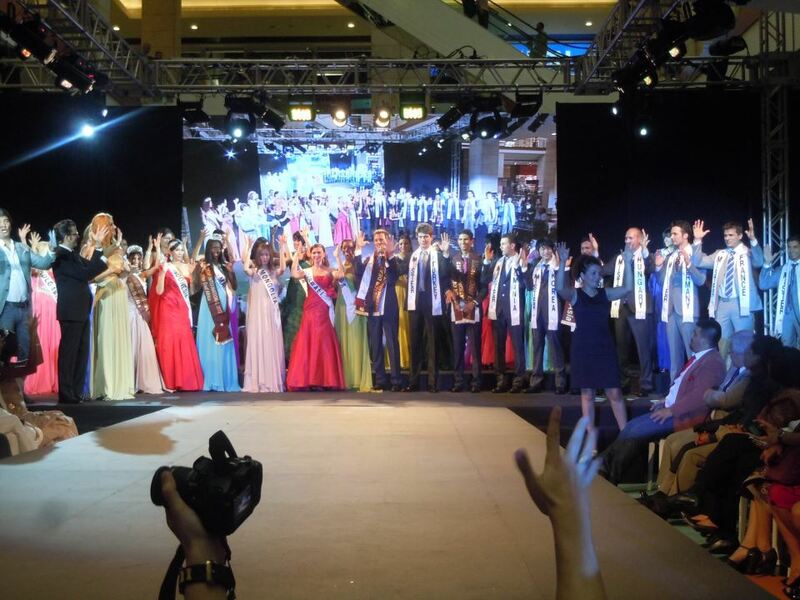 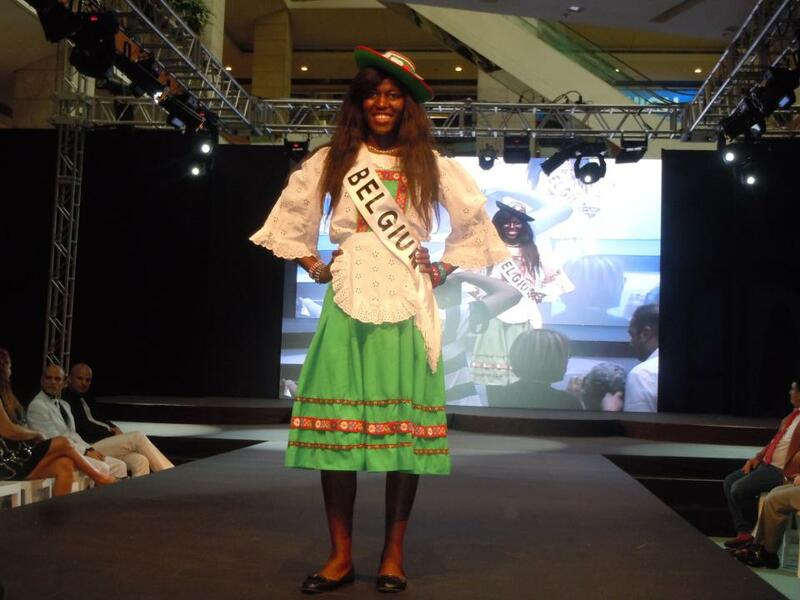 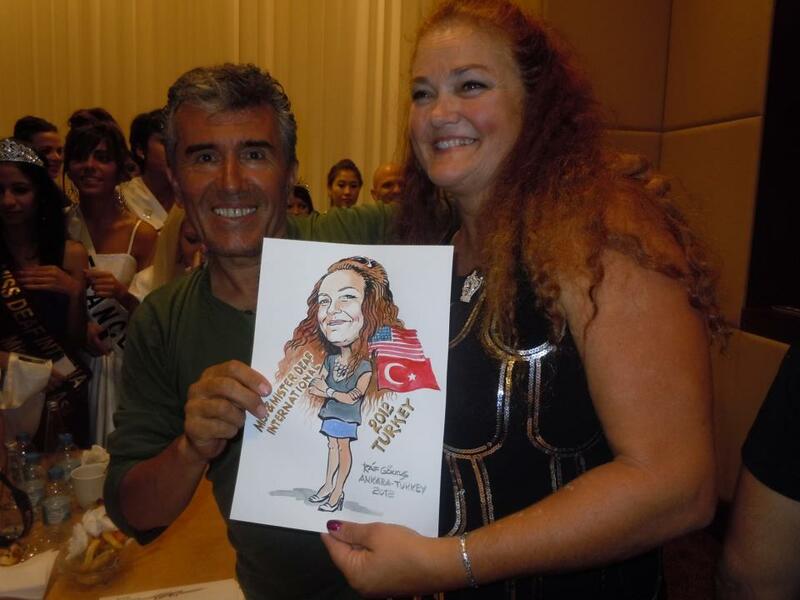 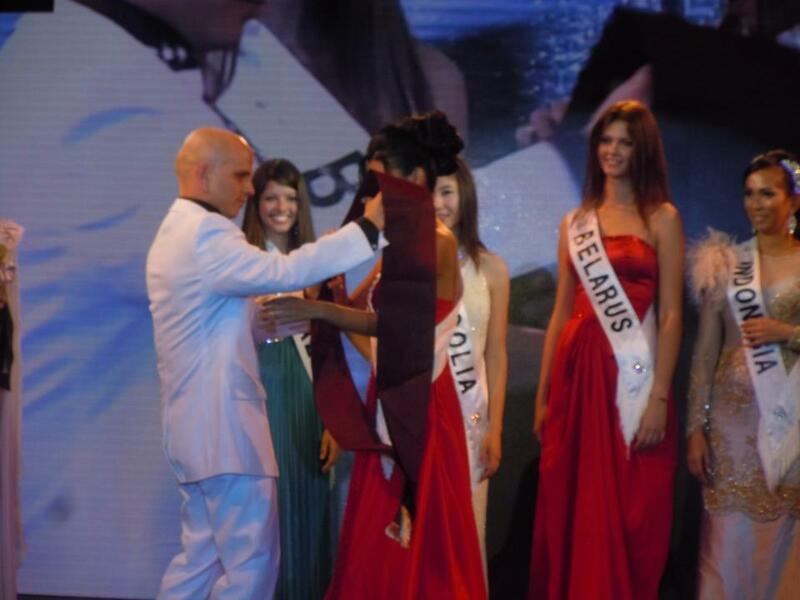 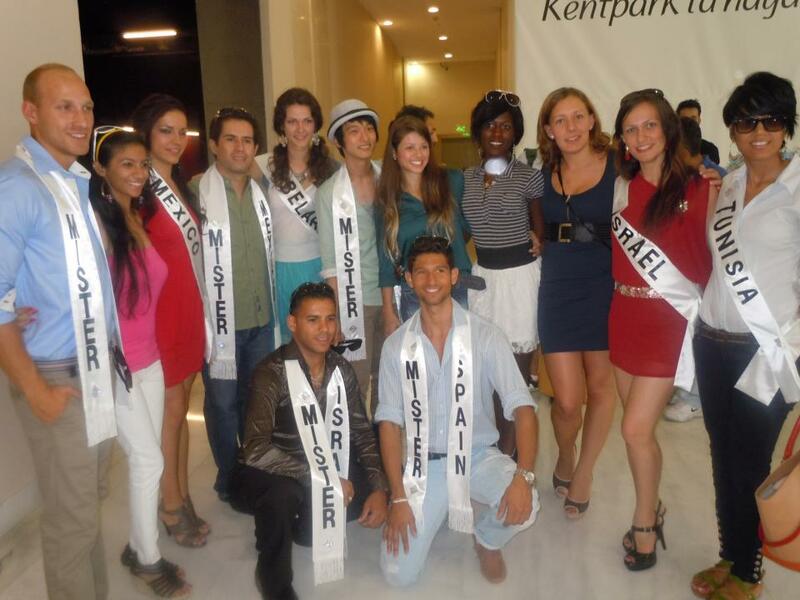 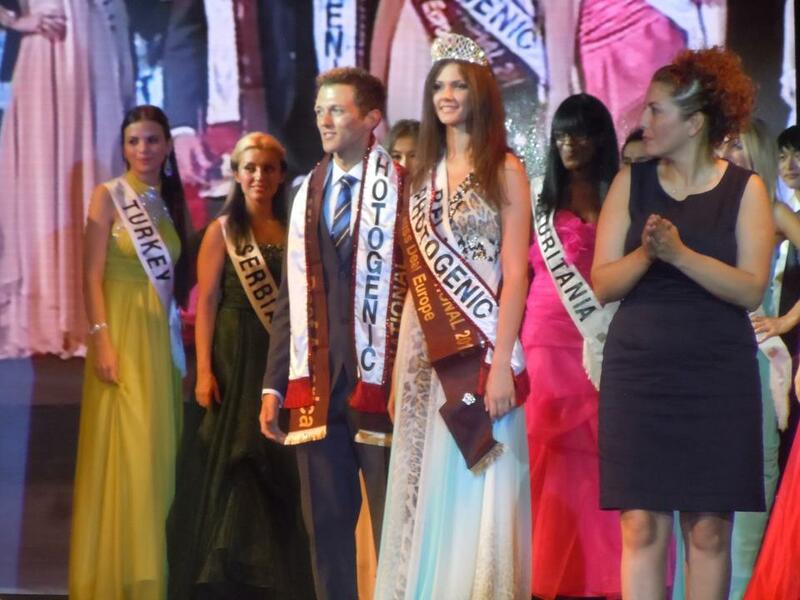 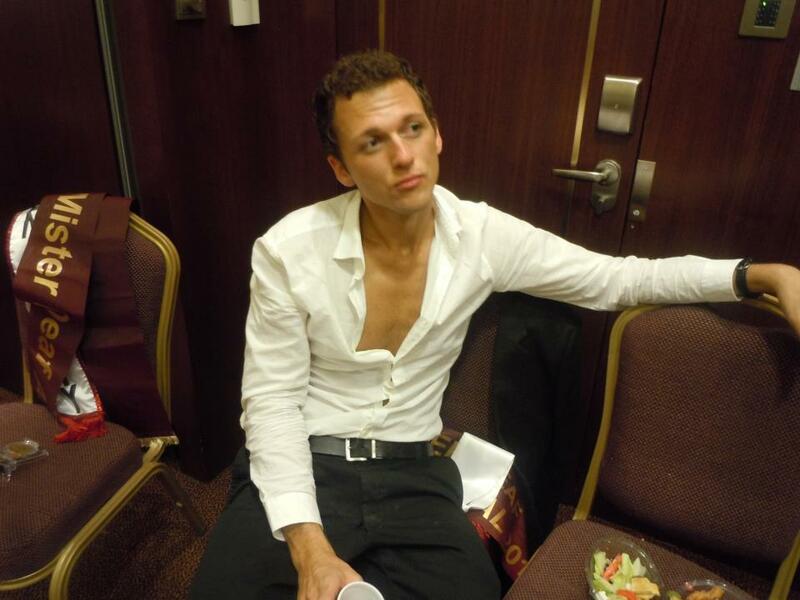 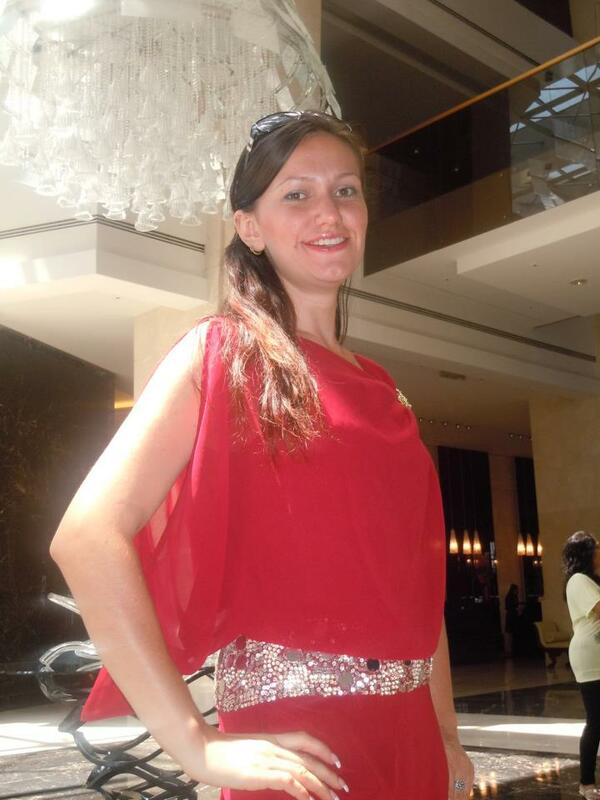 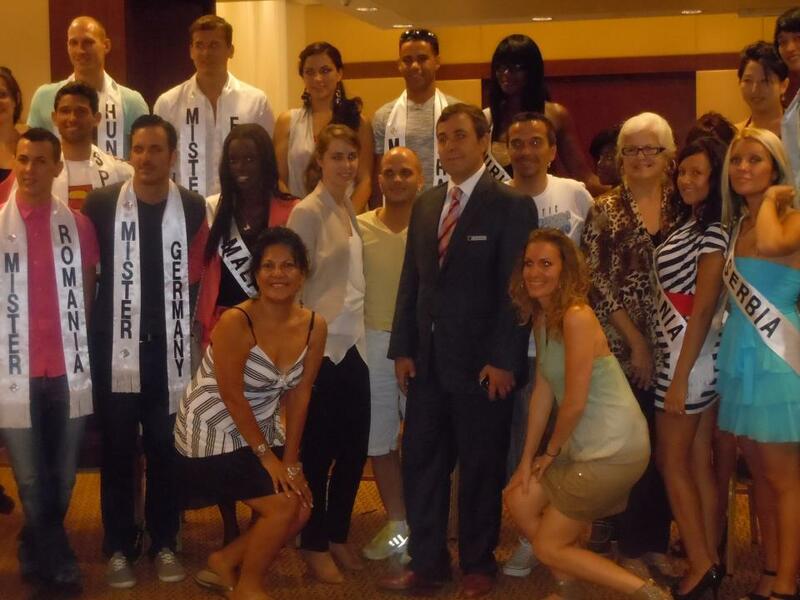 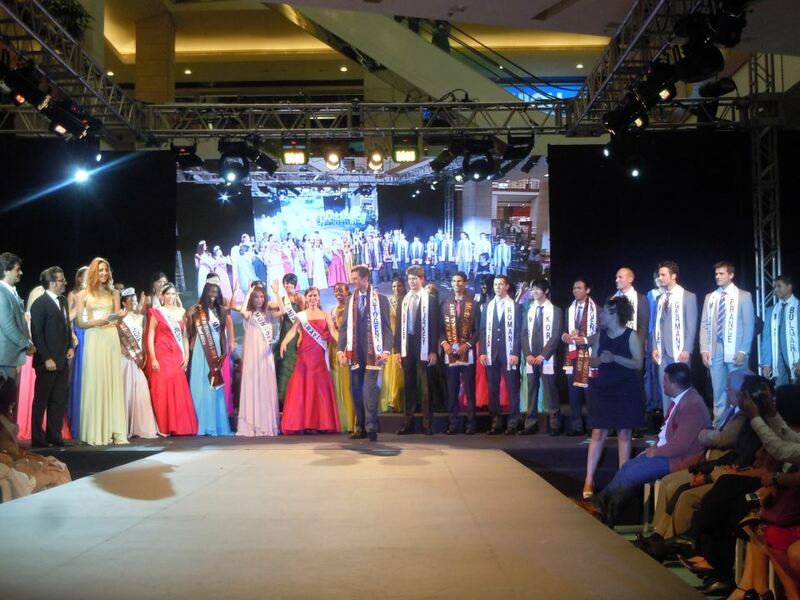 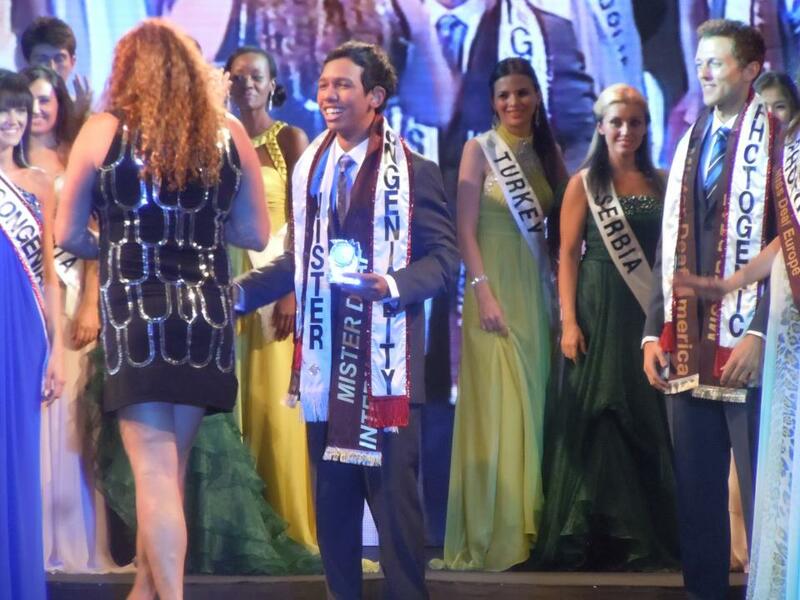 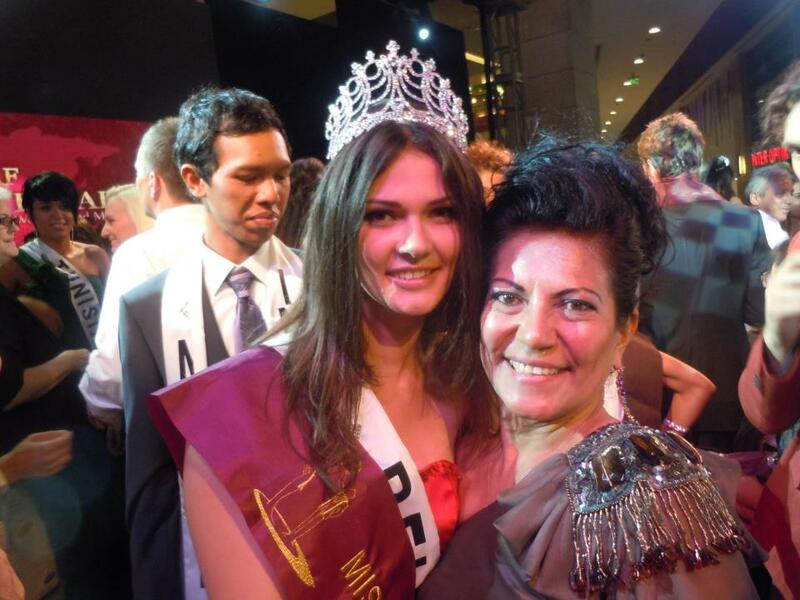 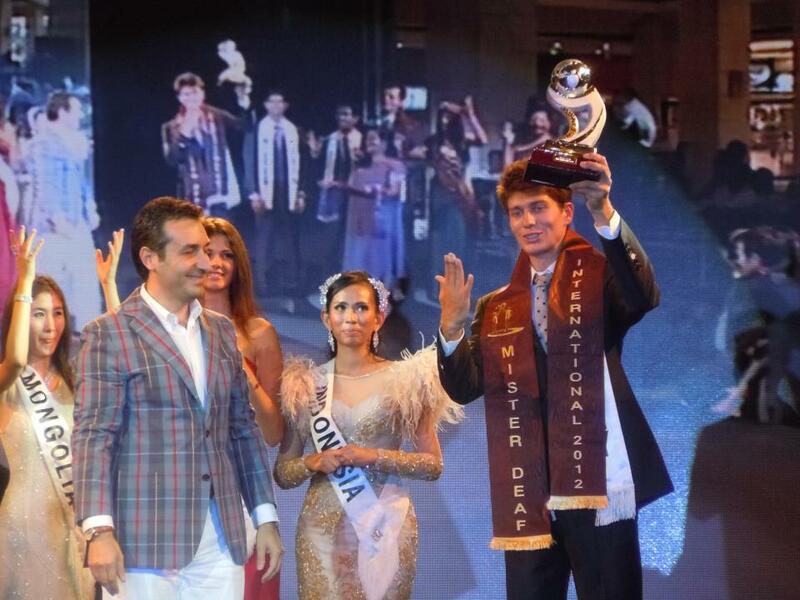 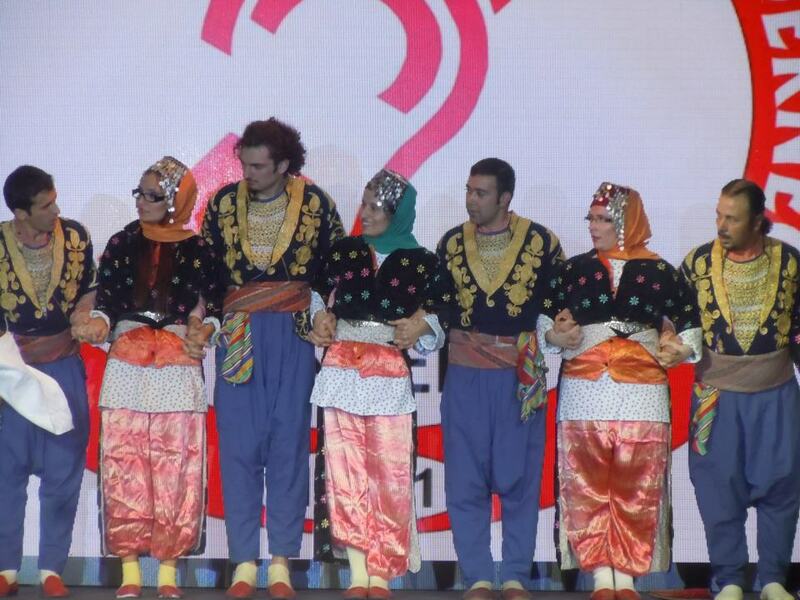 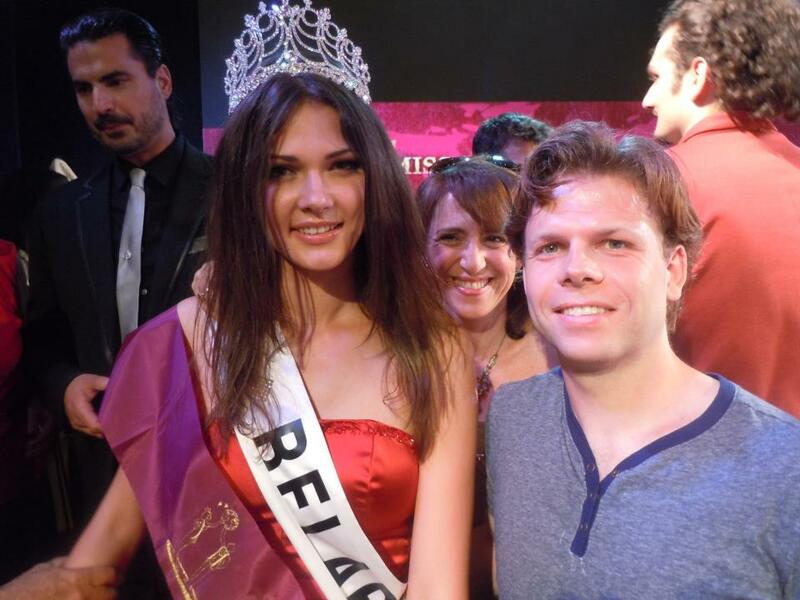 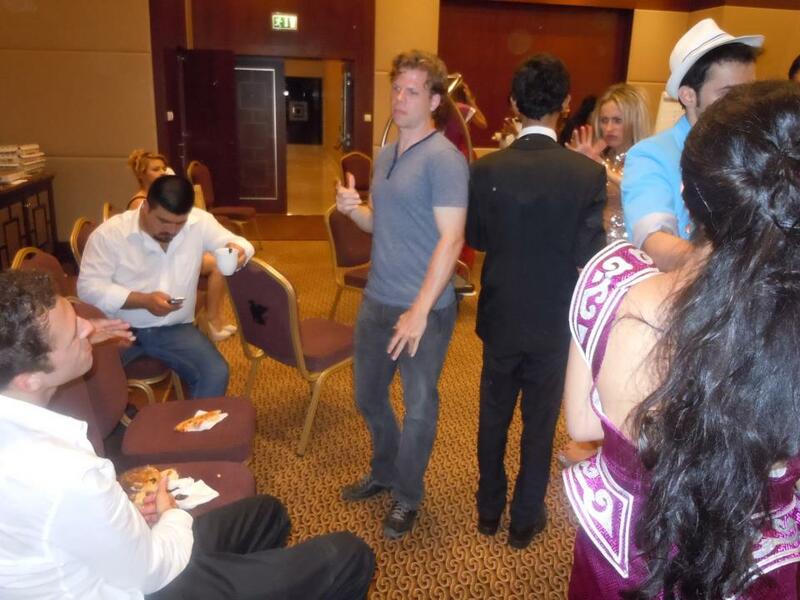 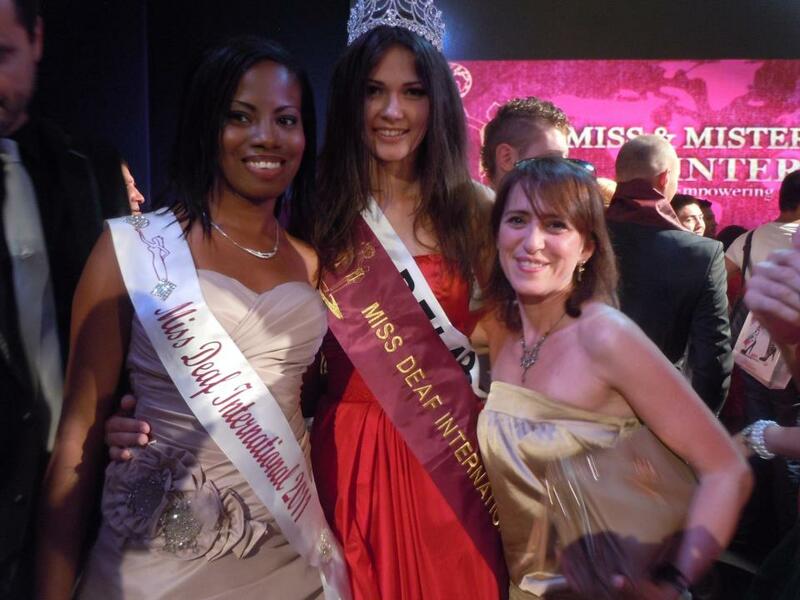 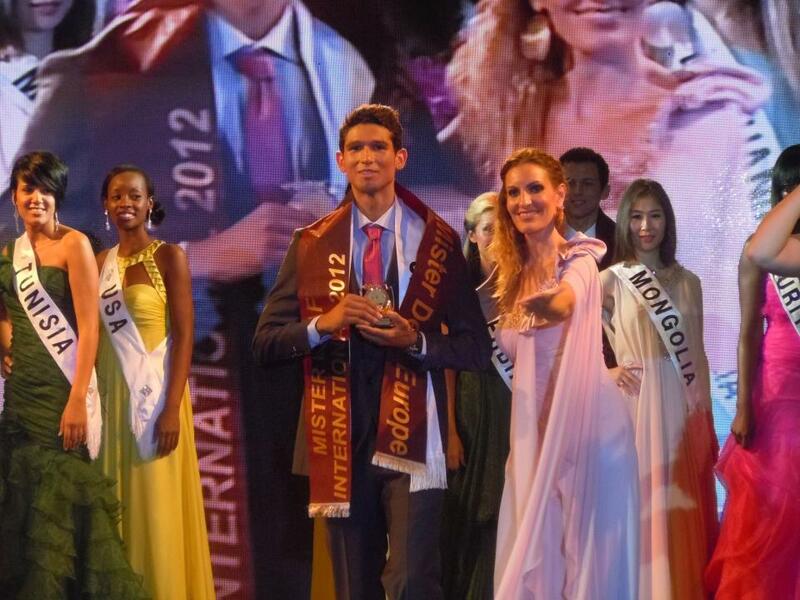 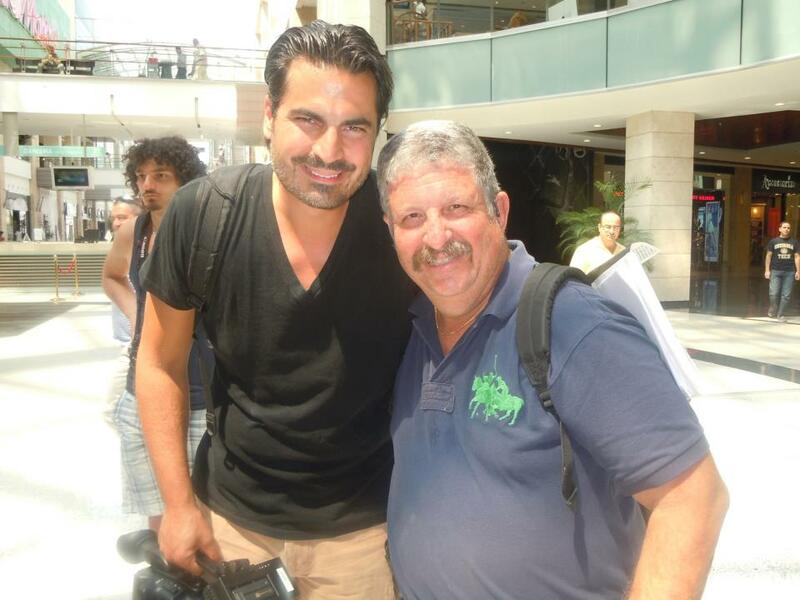 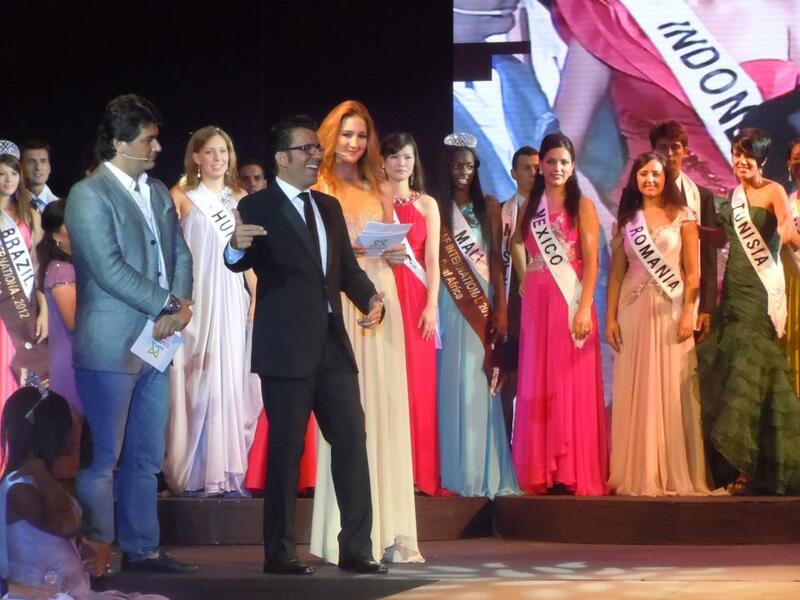 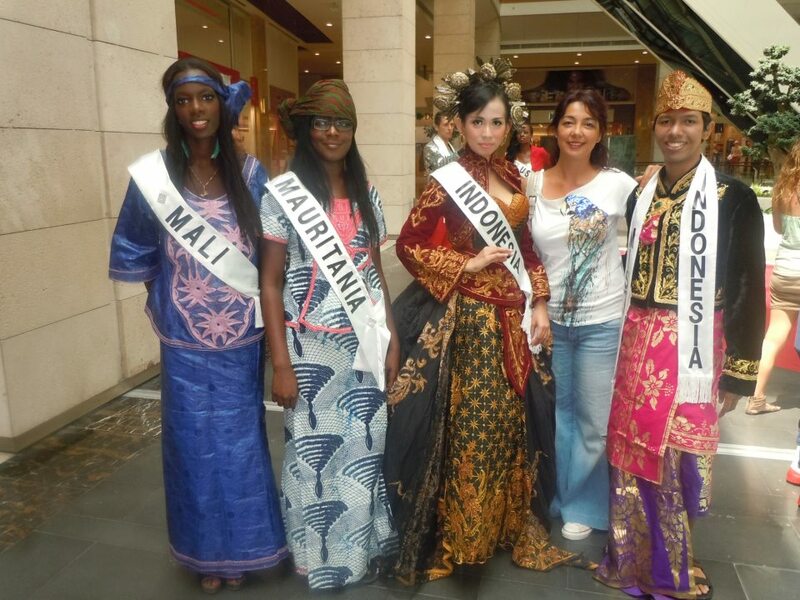 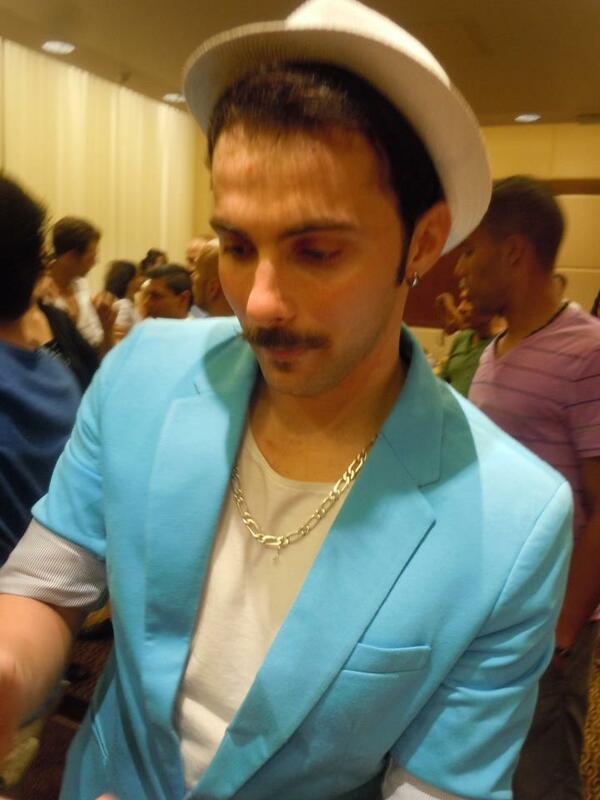 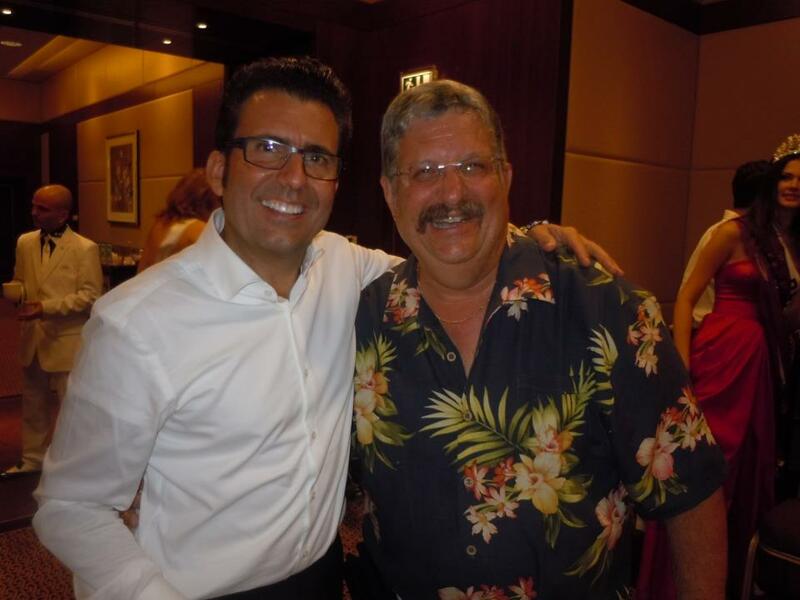 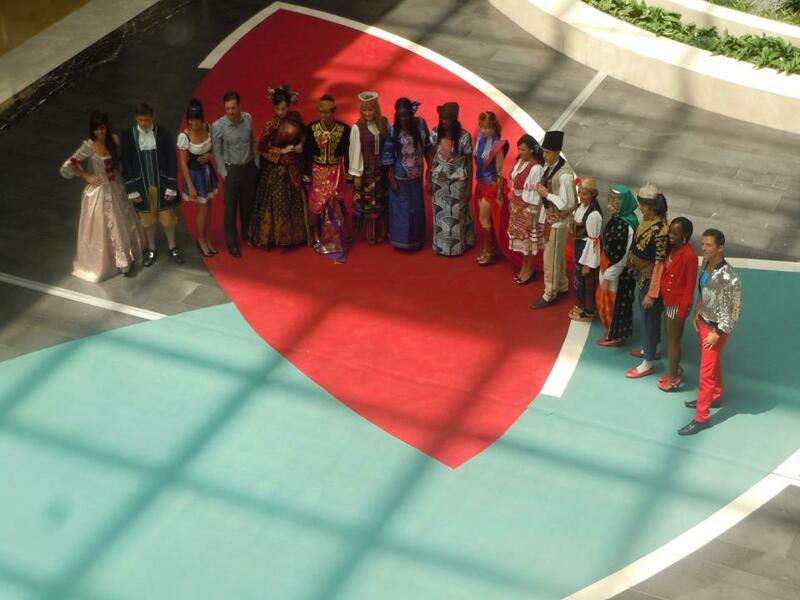 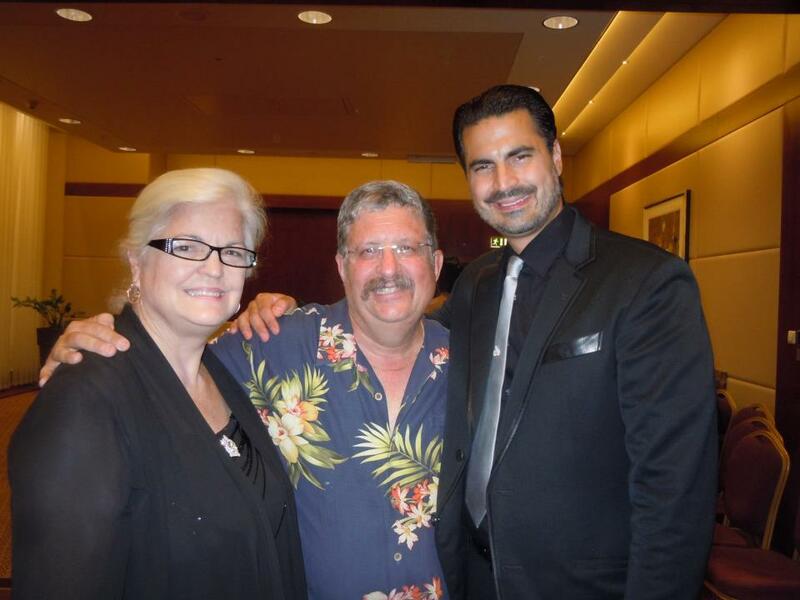 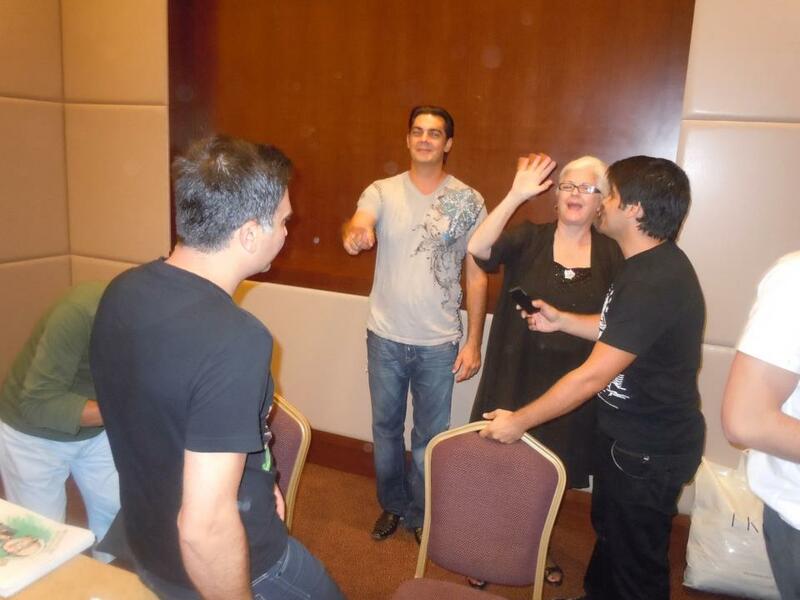 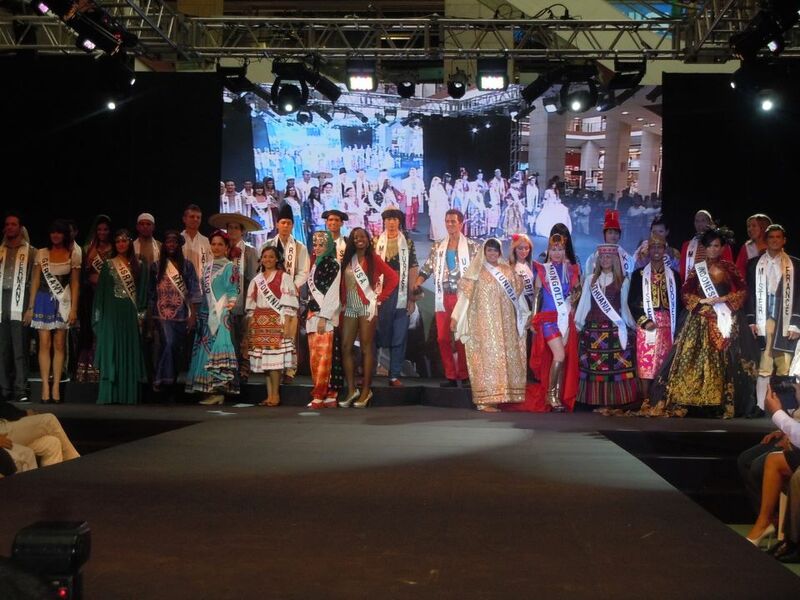 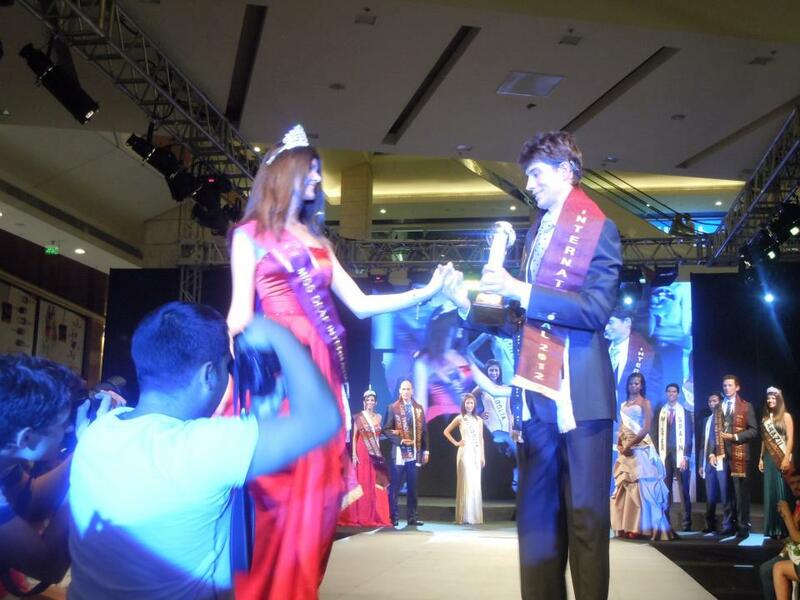 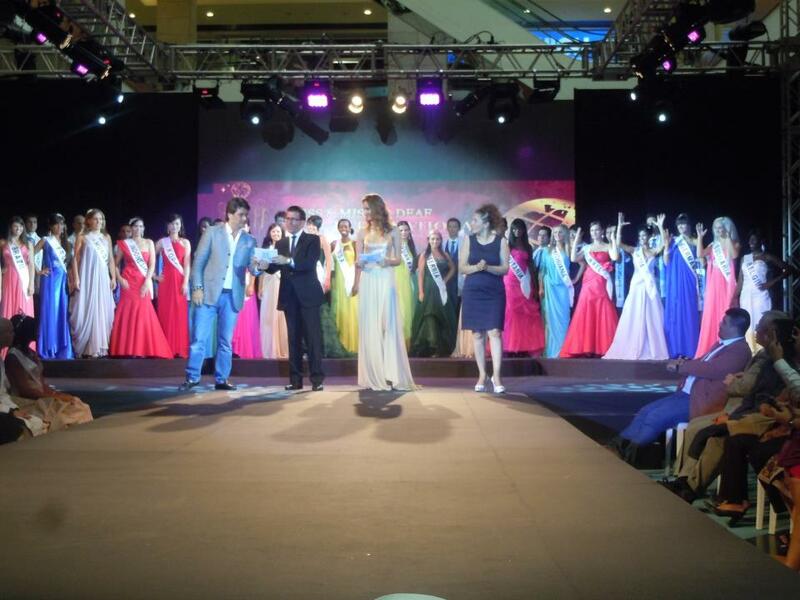 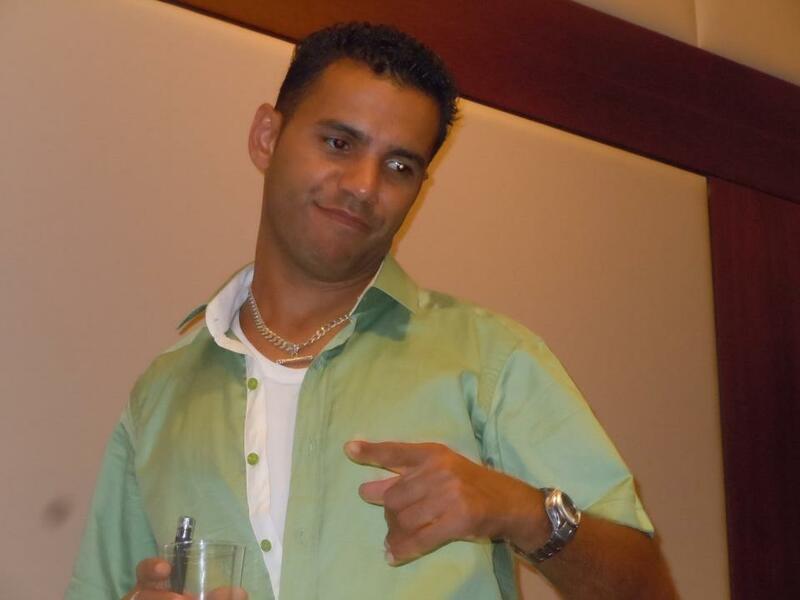 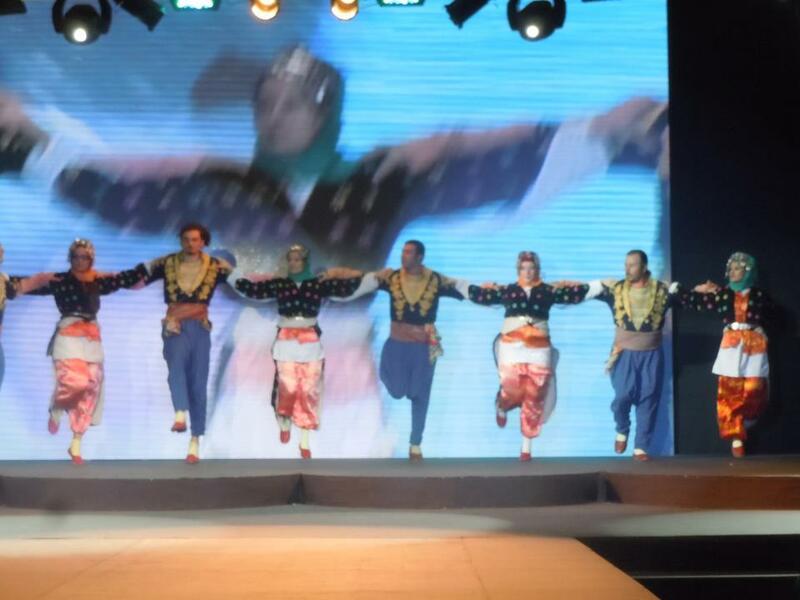 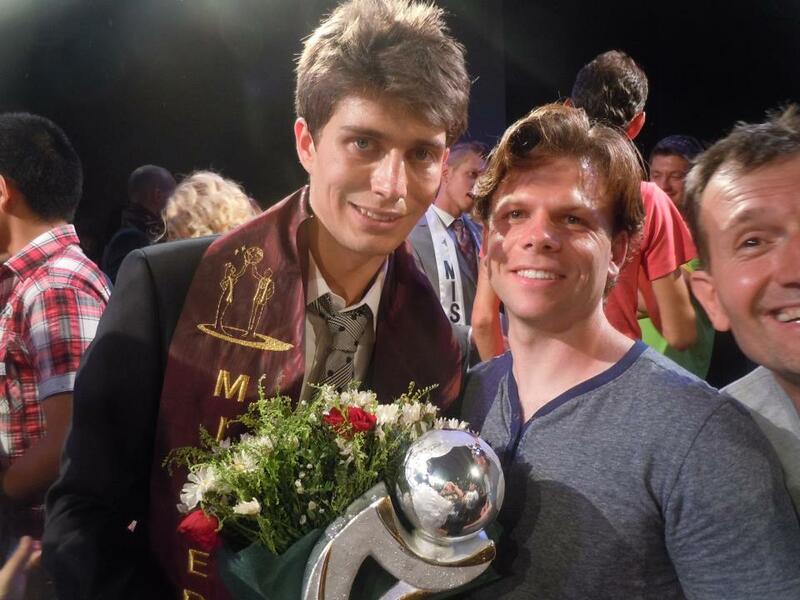 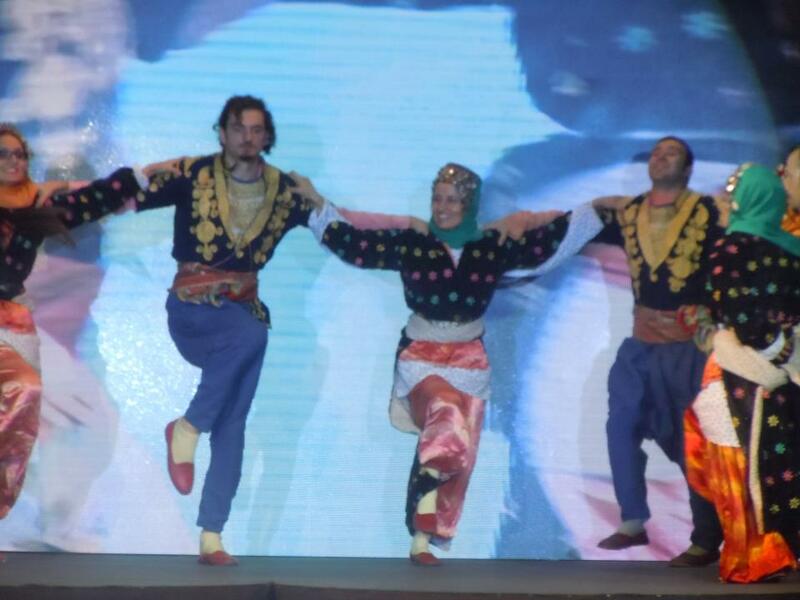 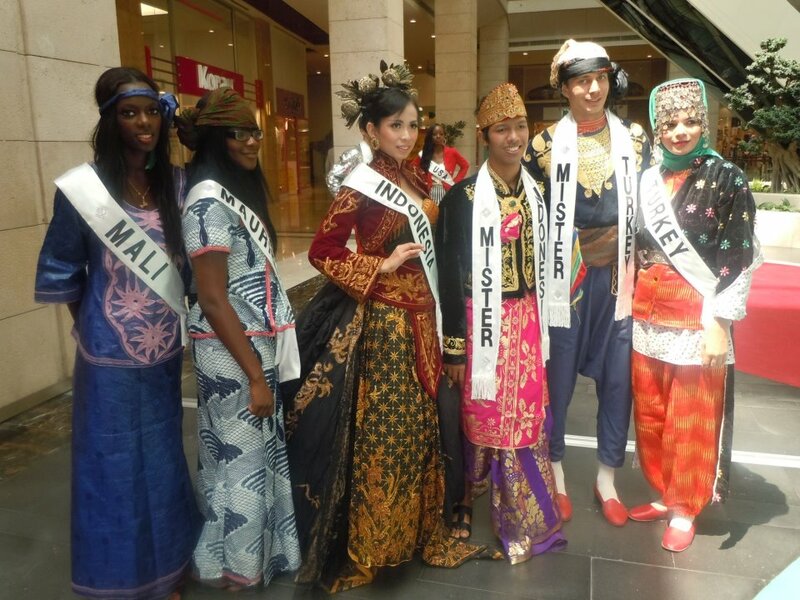 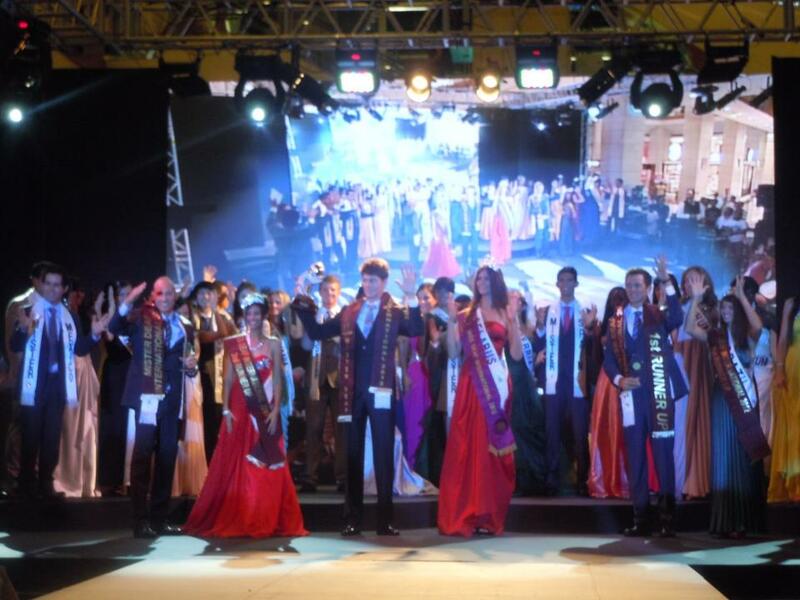 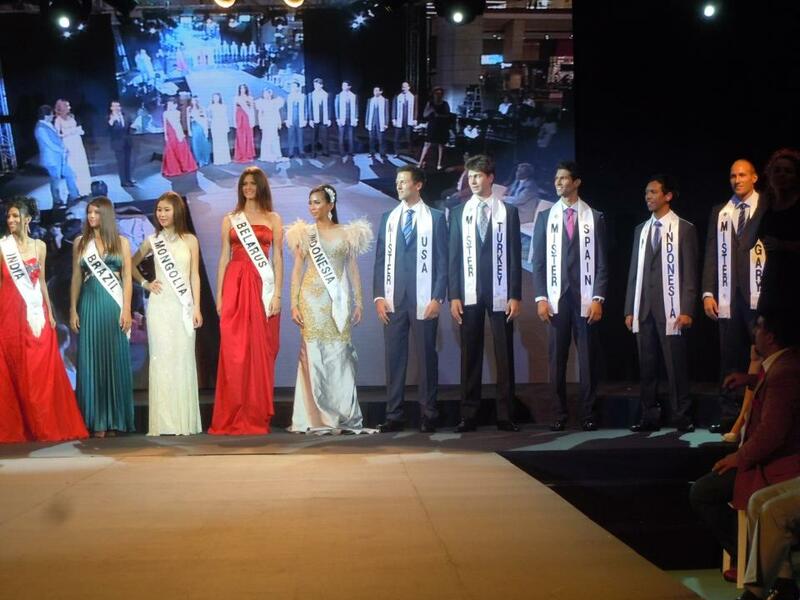 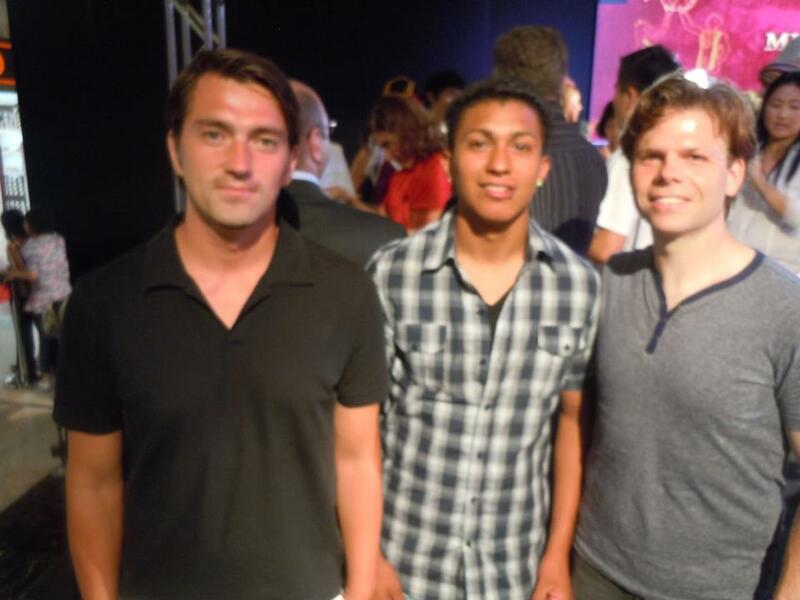 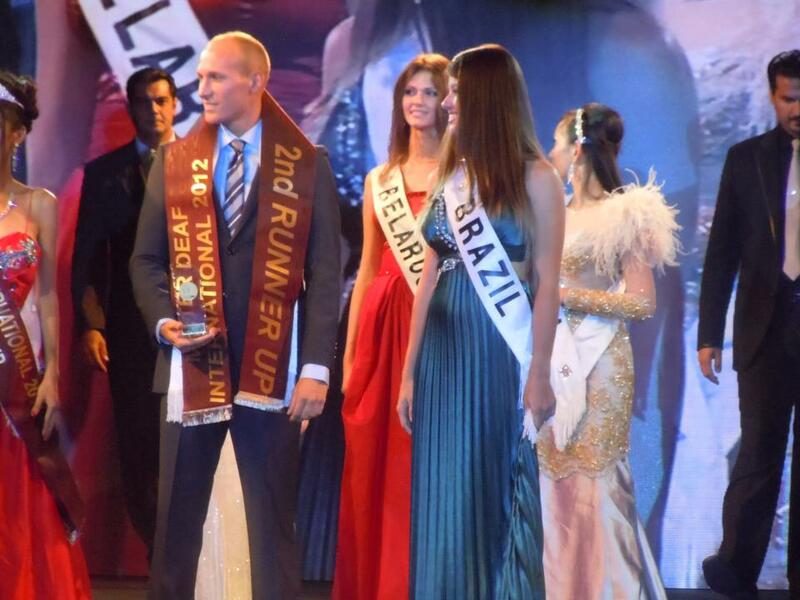 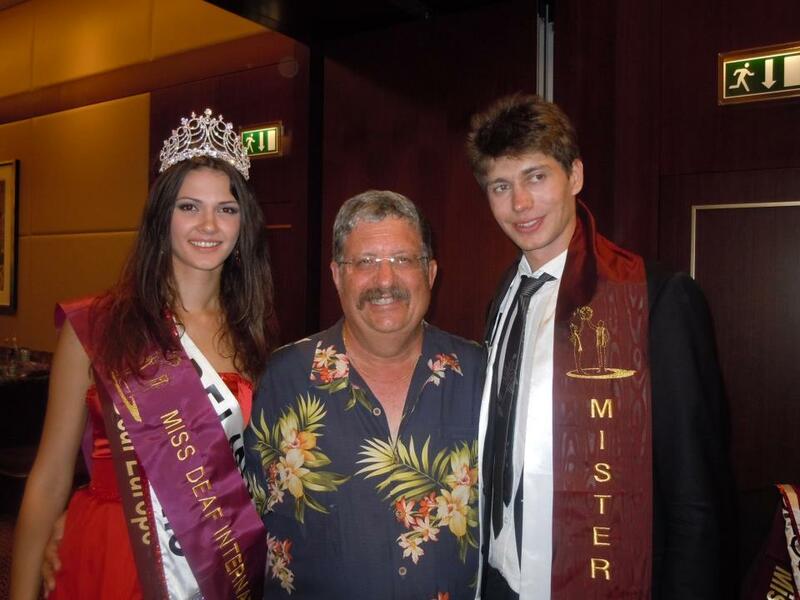 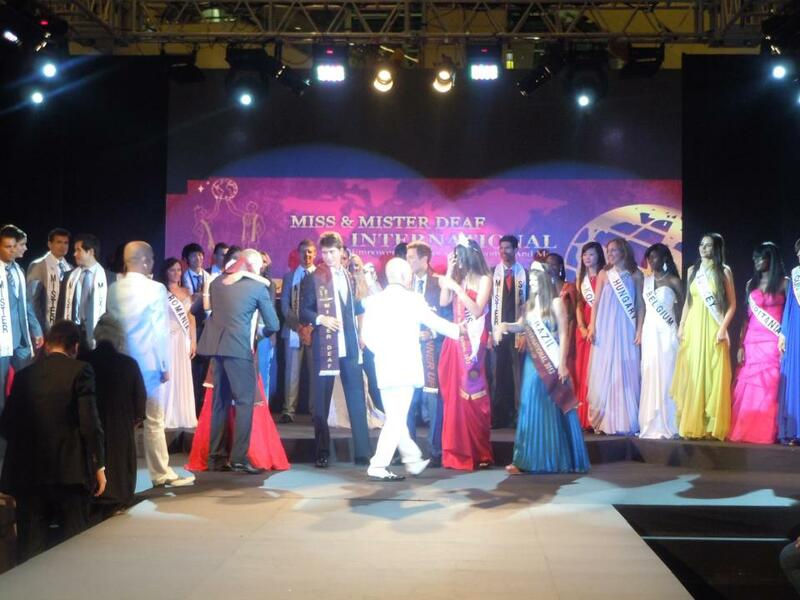 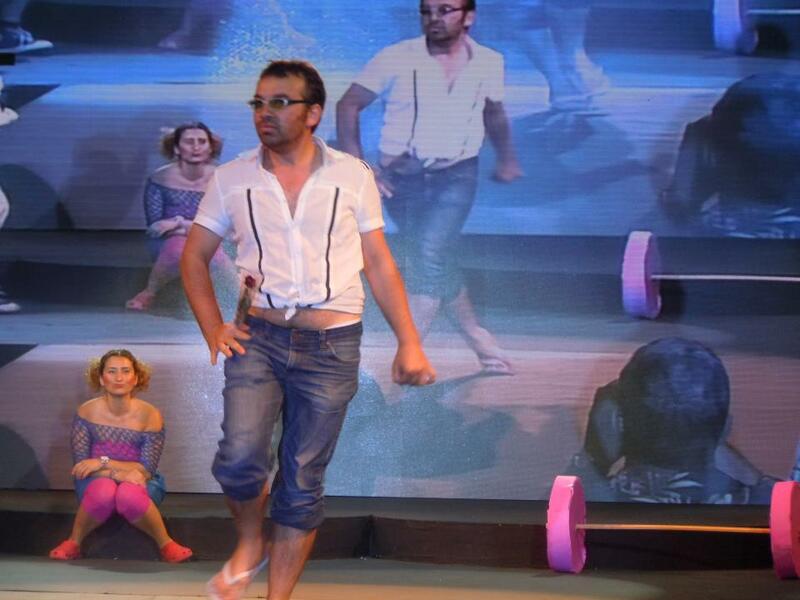 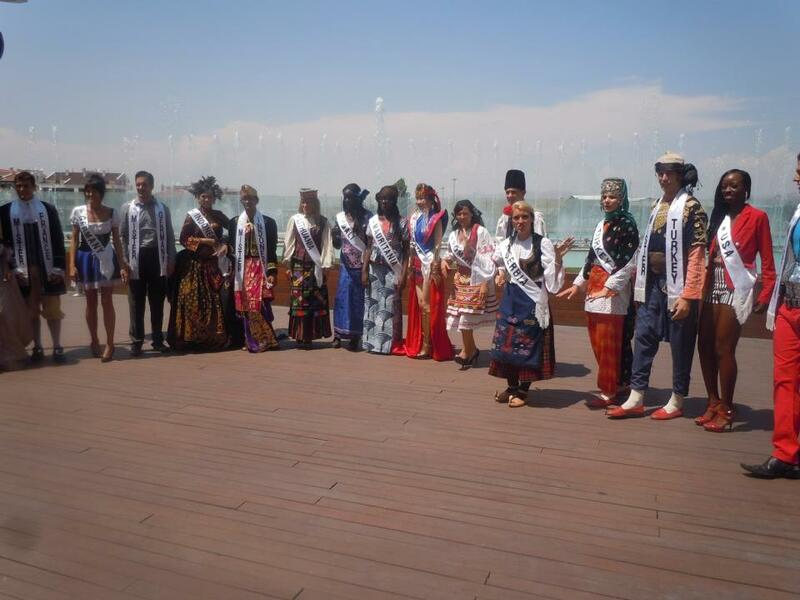 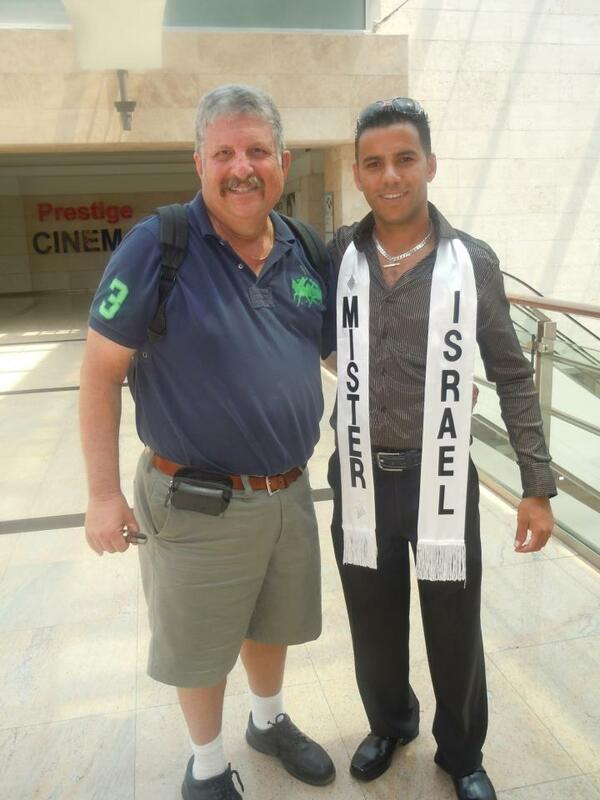 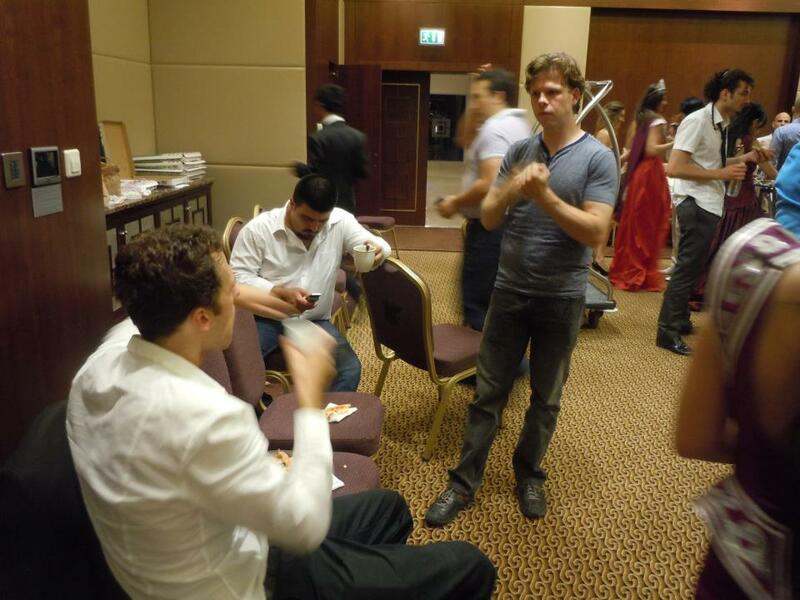 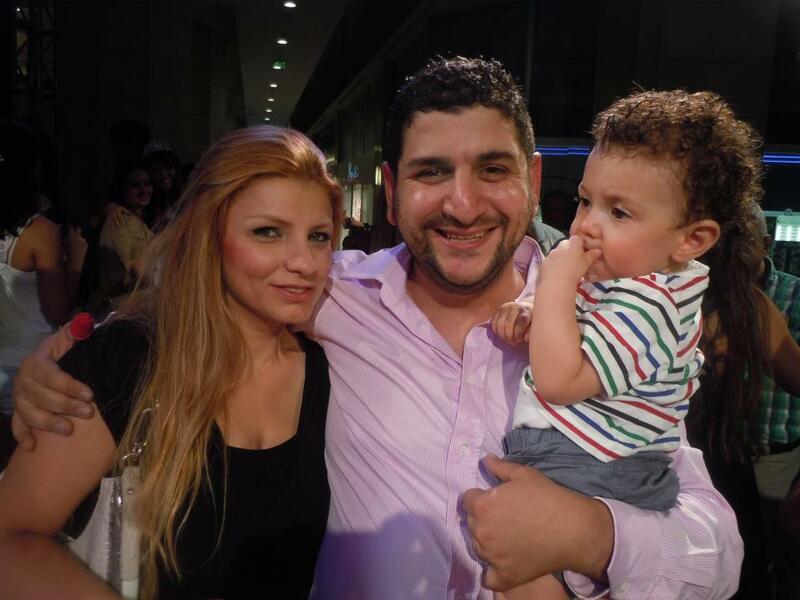 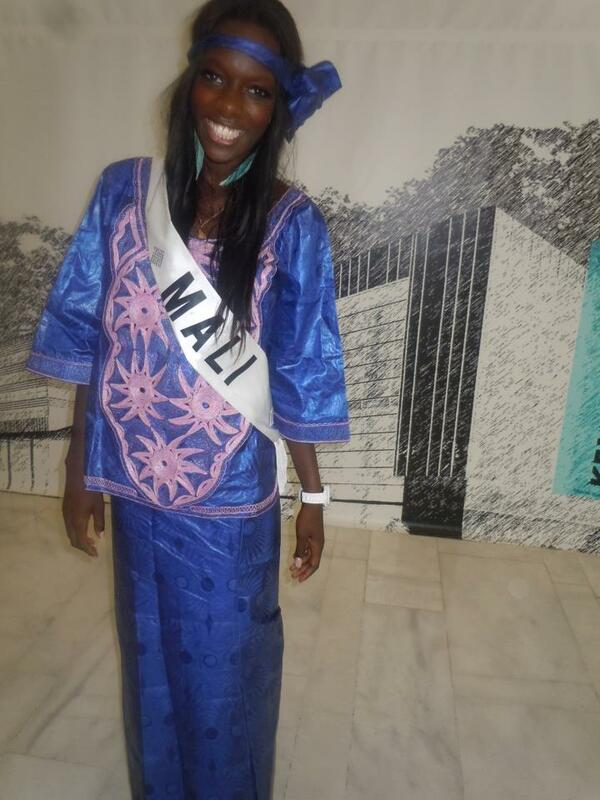 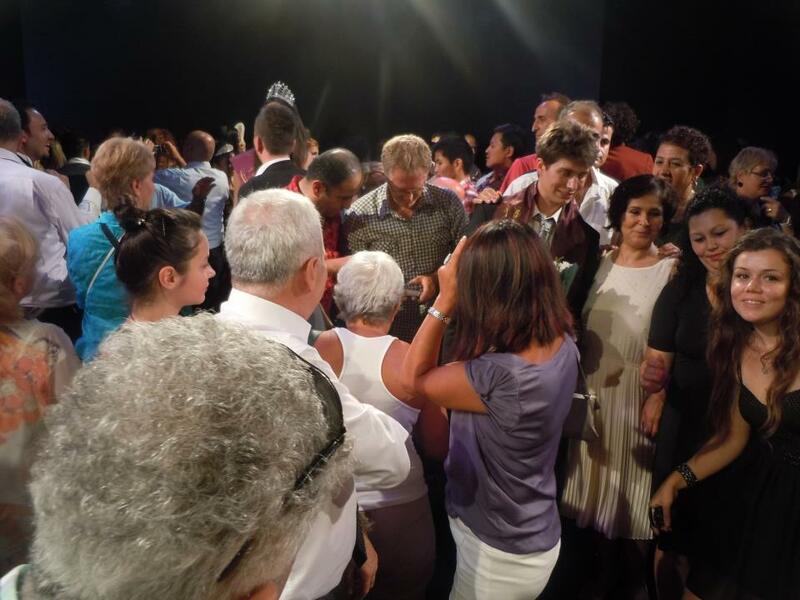 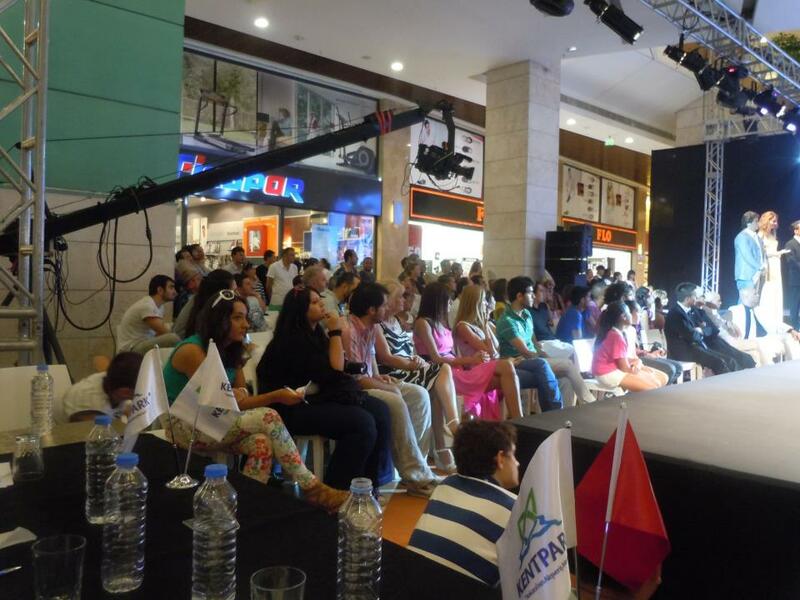 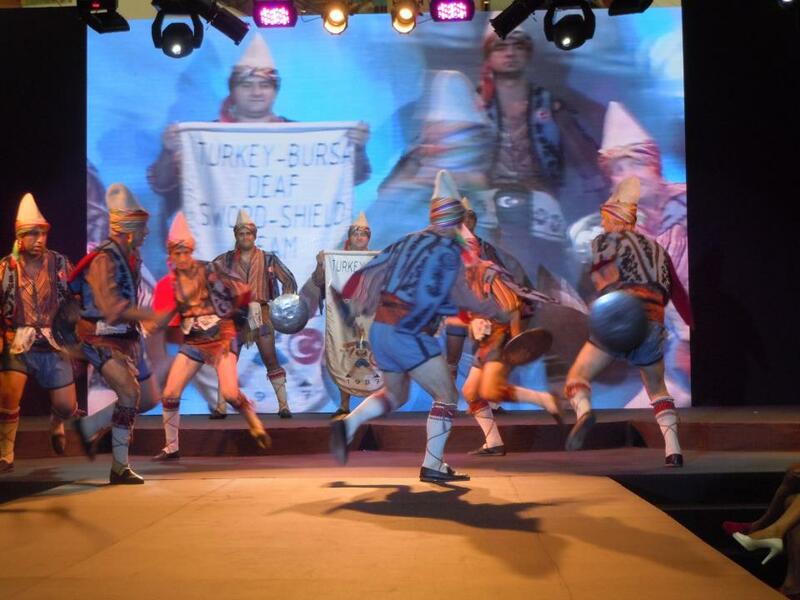 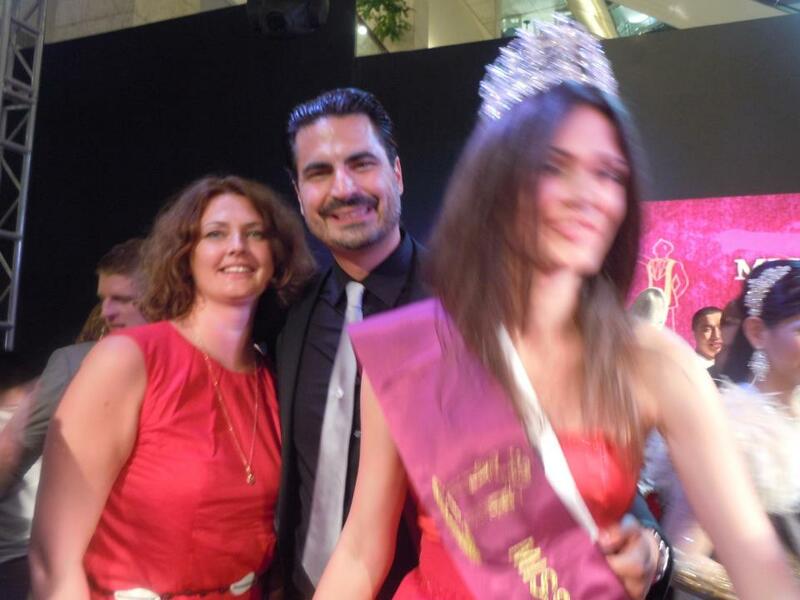 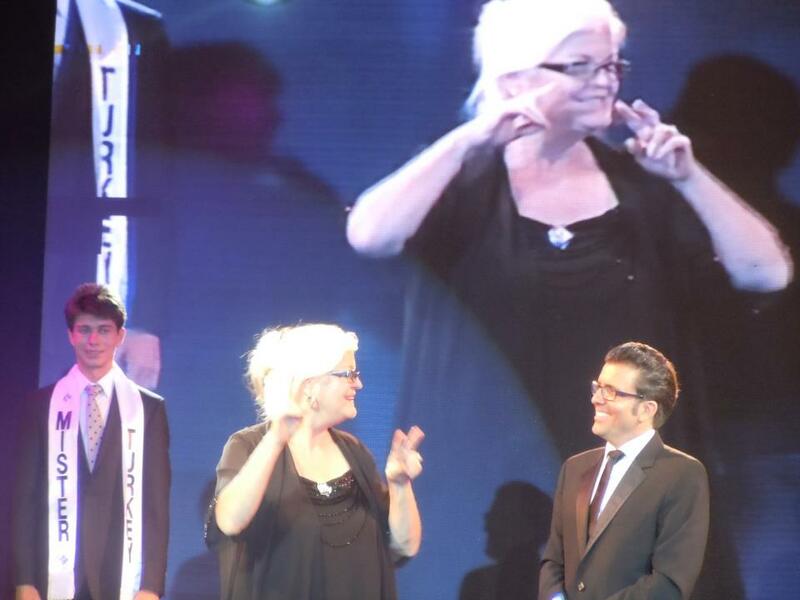 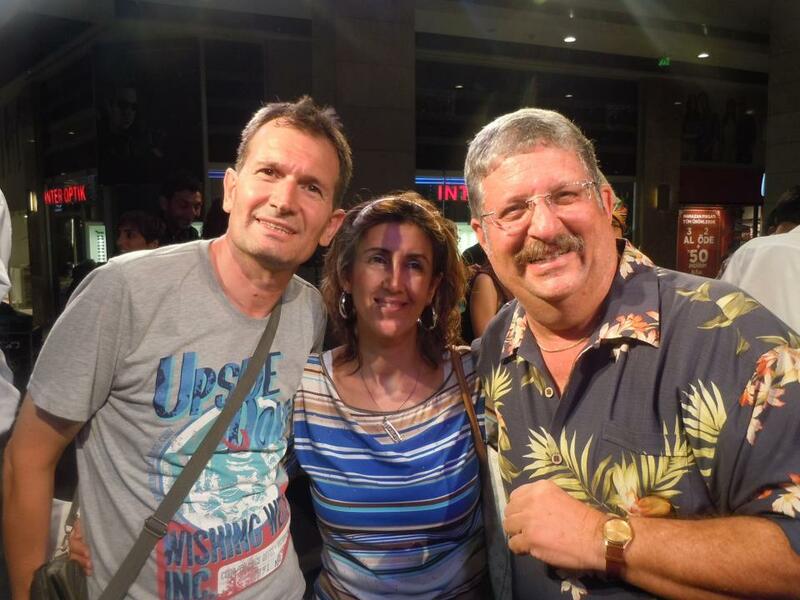 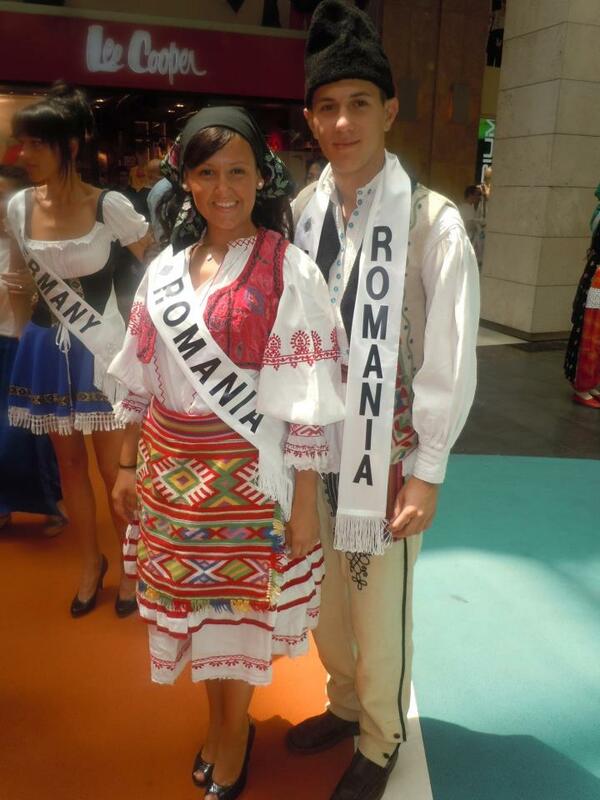 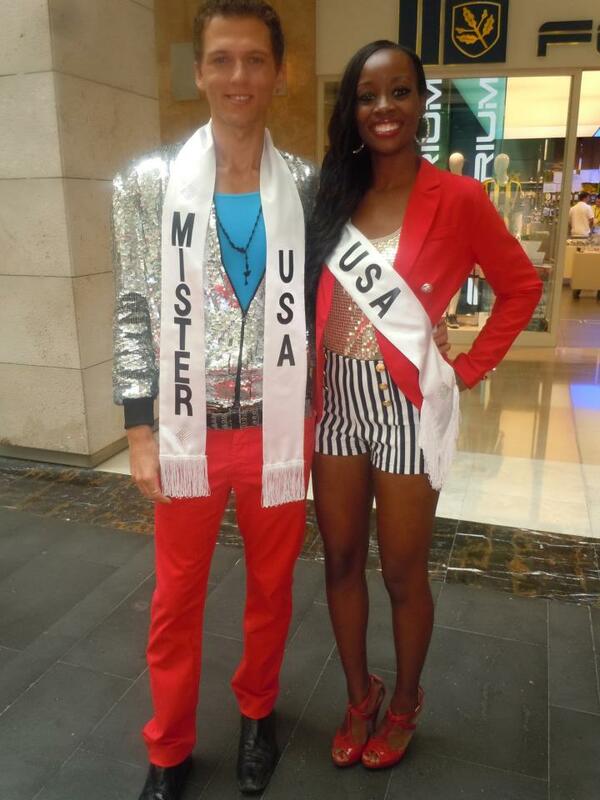 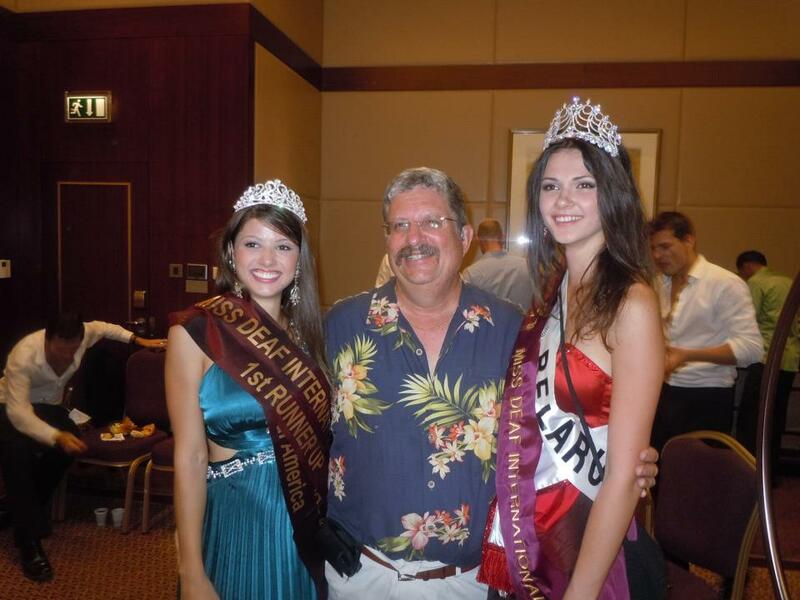 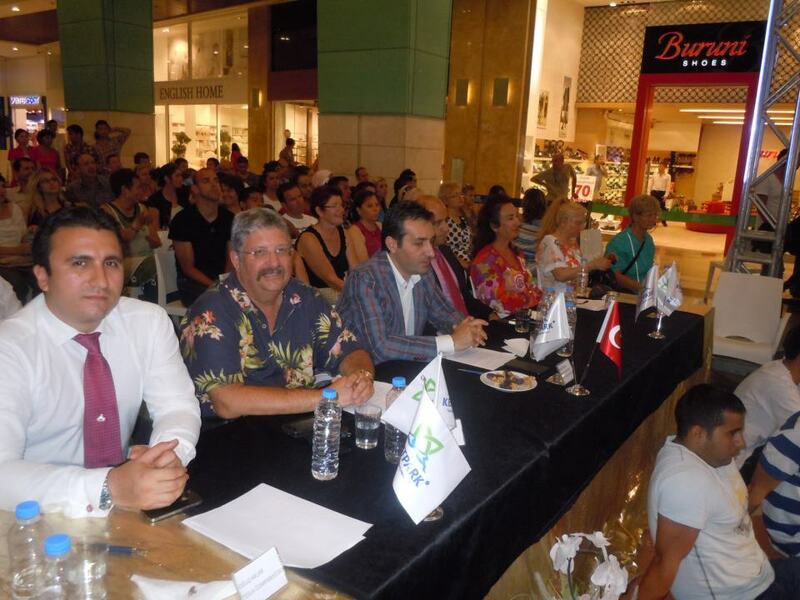 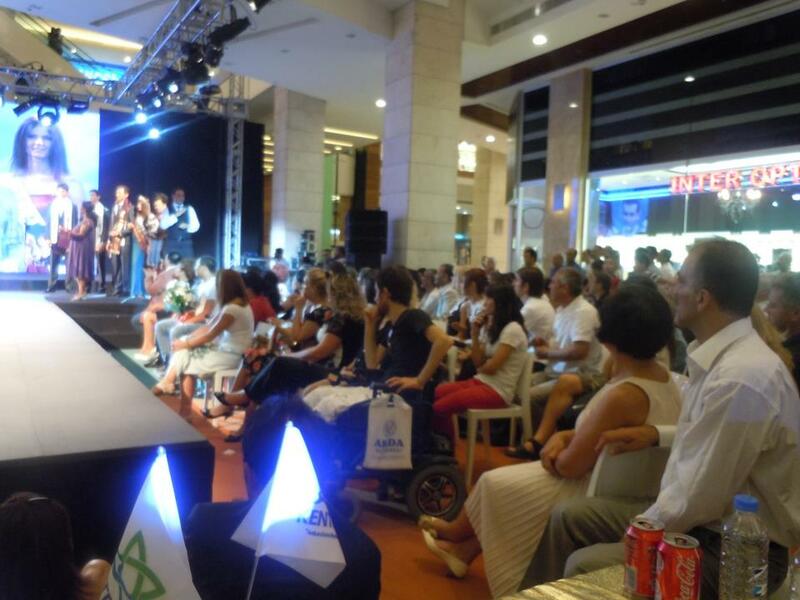 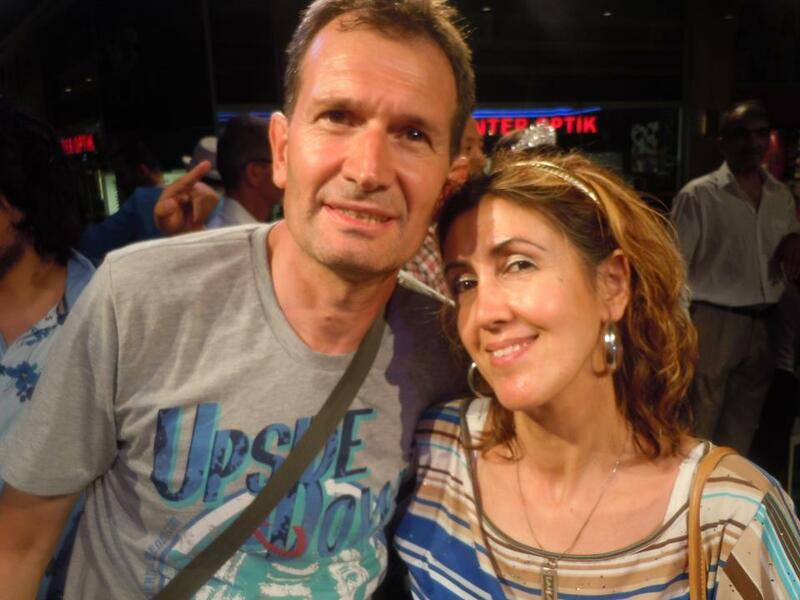 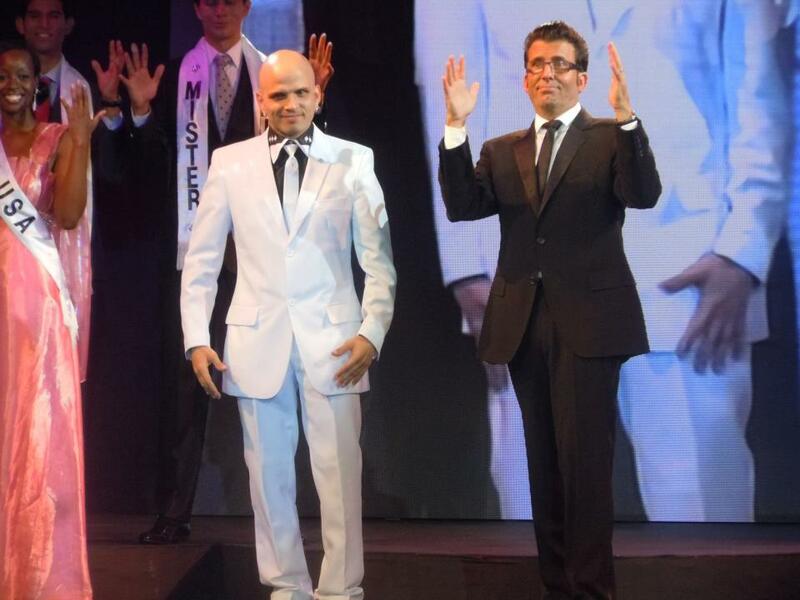 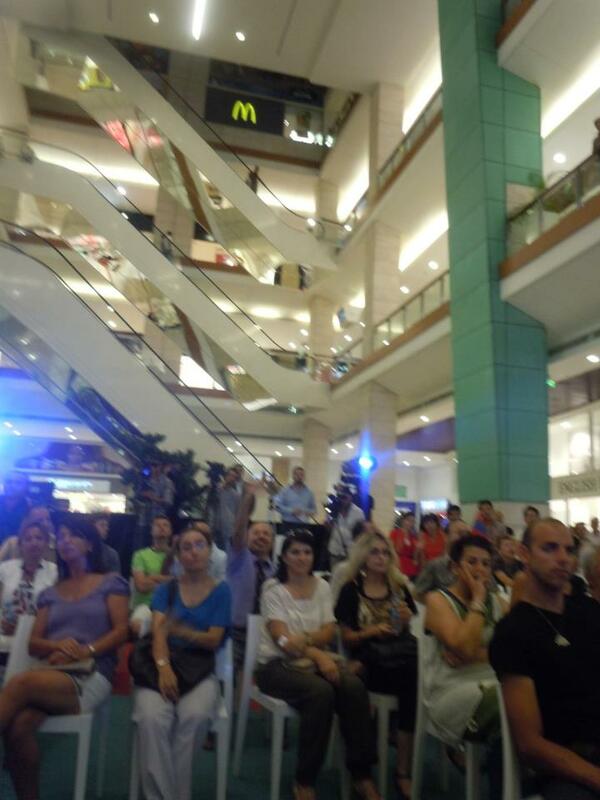 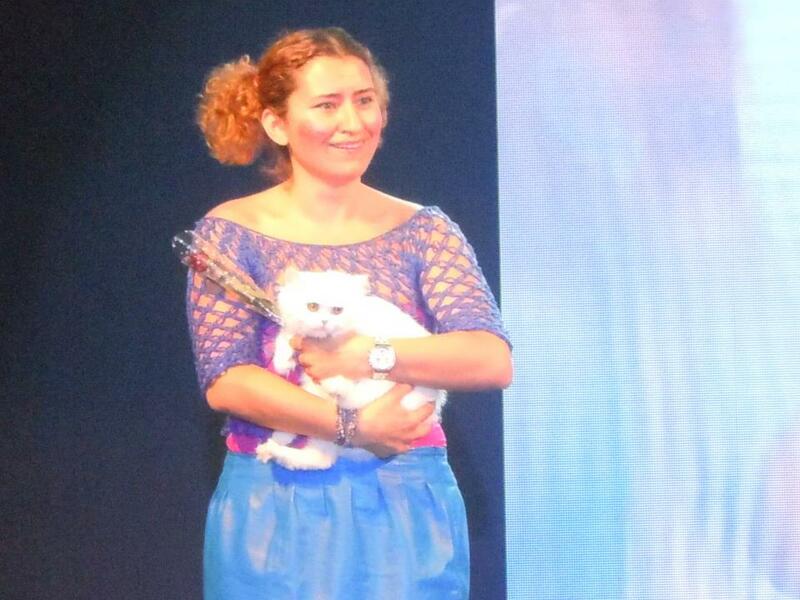 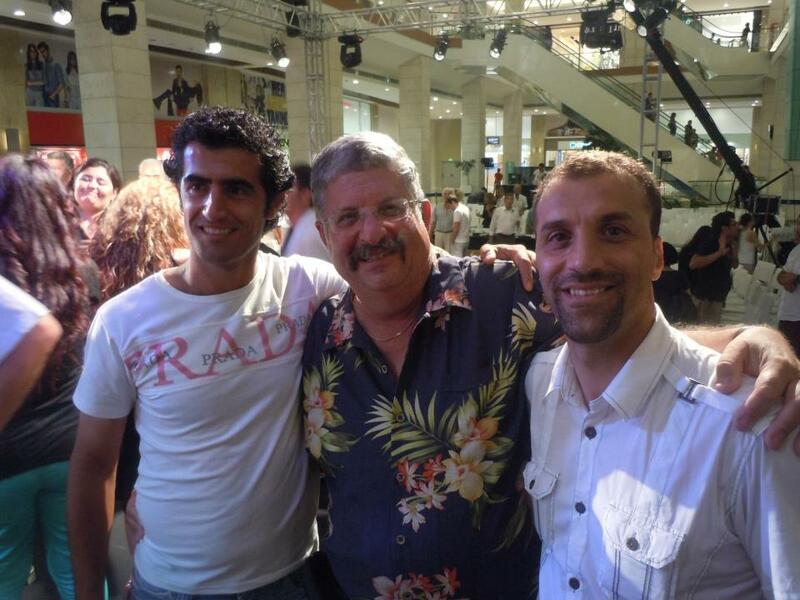 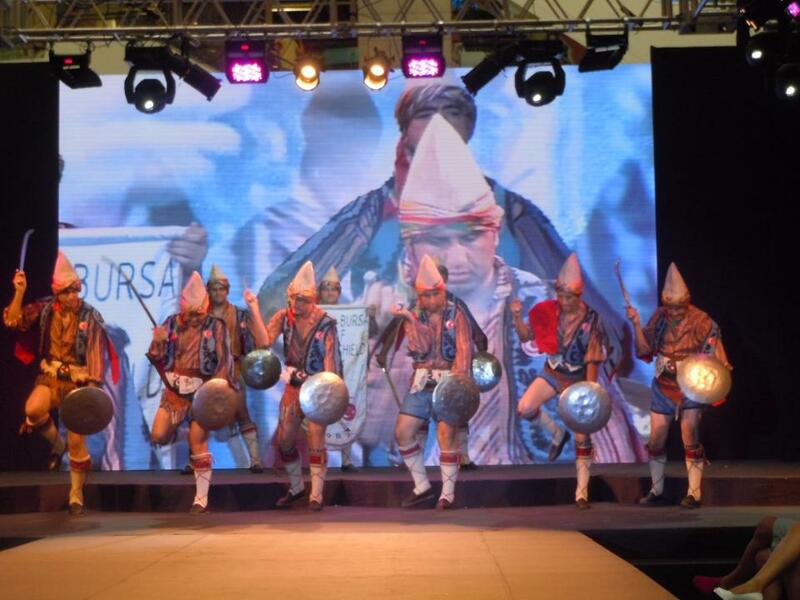 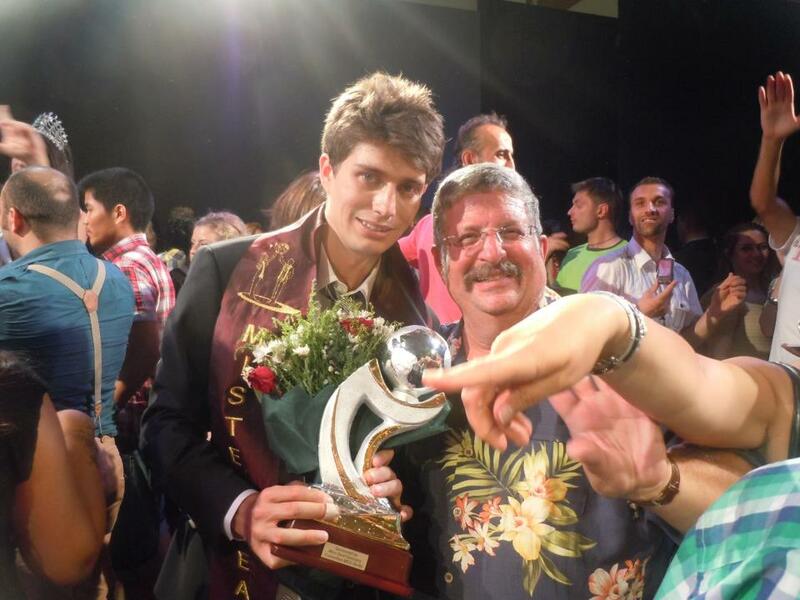 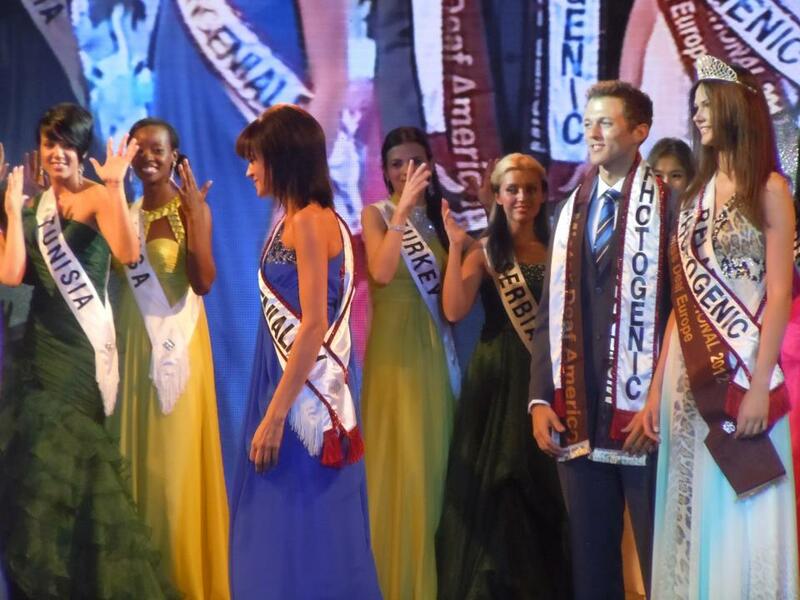 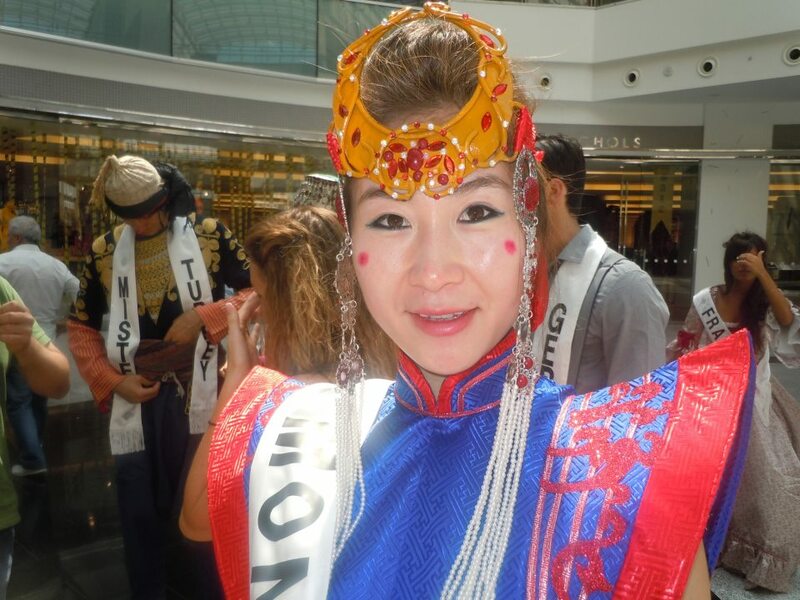 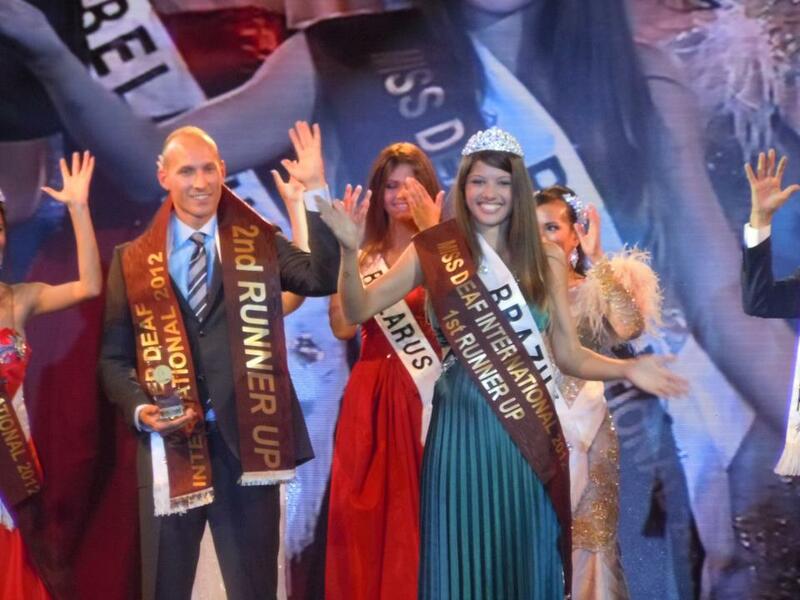 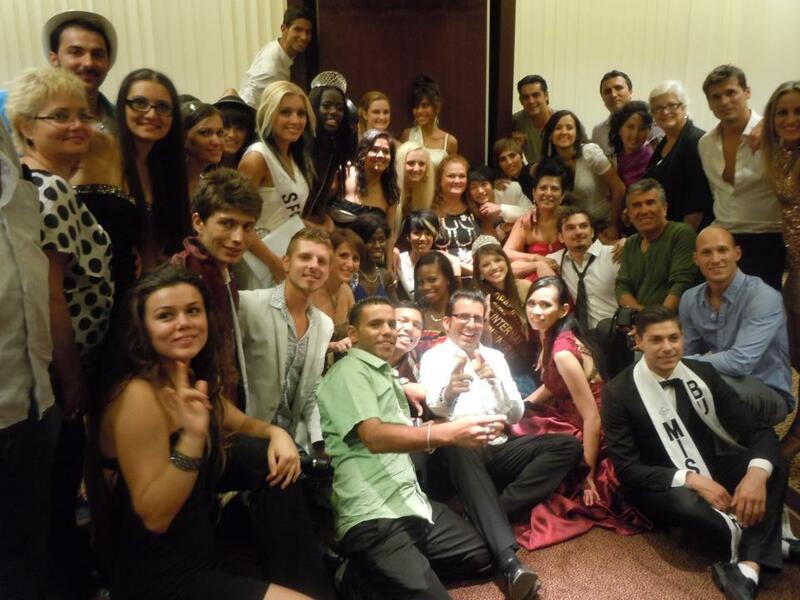 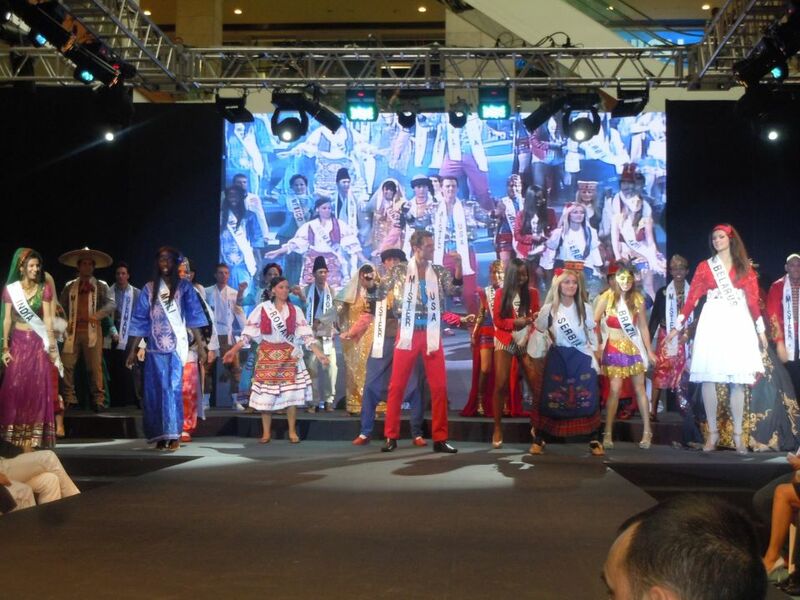 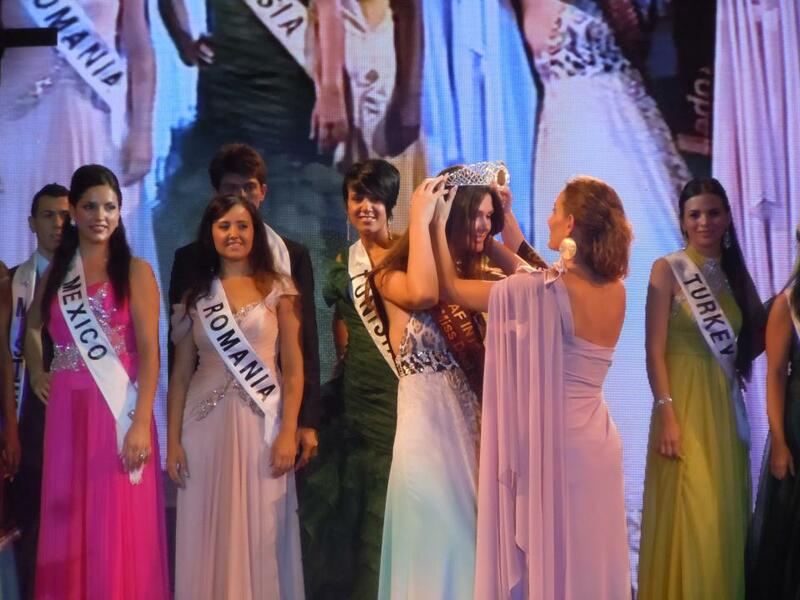 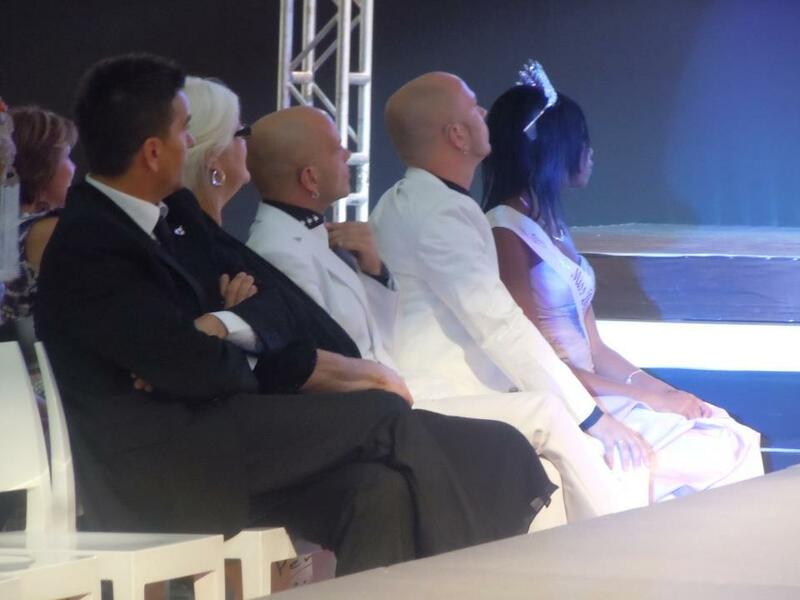 The MMDI Pageant was held in Ankara Turkey in late July 20122 and it was an extraordinary experience to be there. 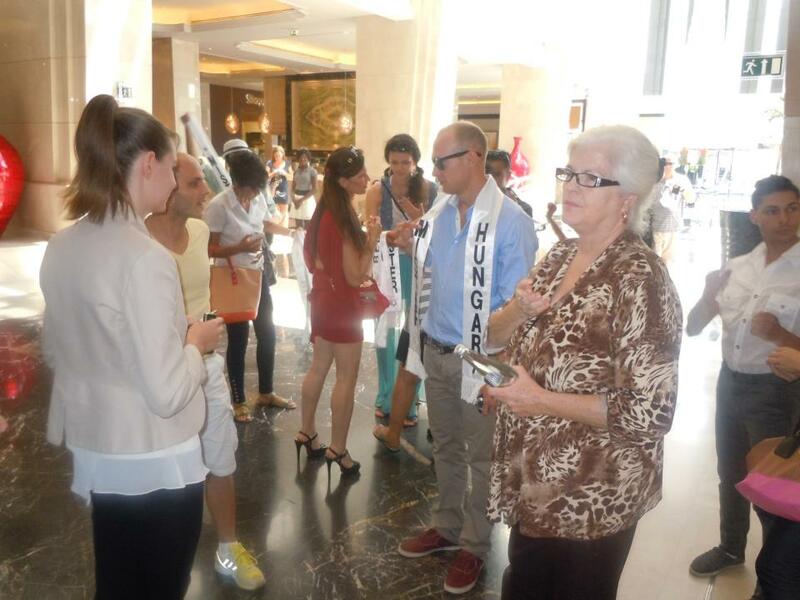 The group stayed at the brand new Marriott Hotel with two huge swimming pools. 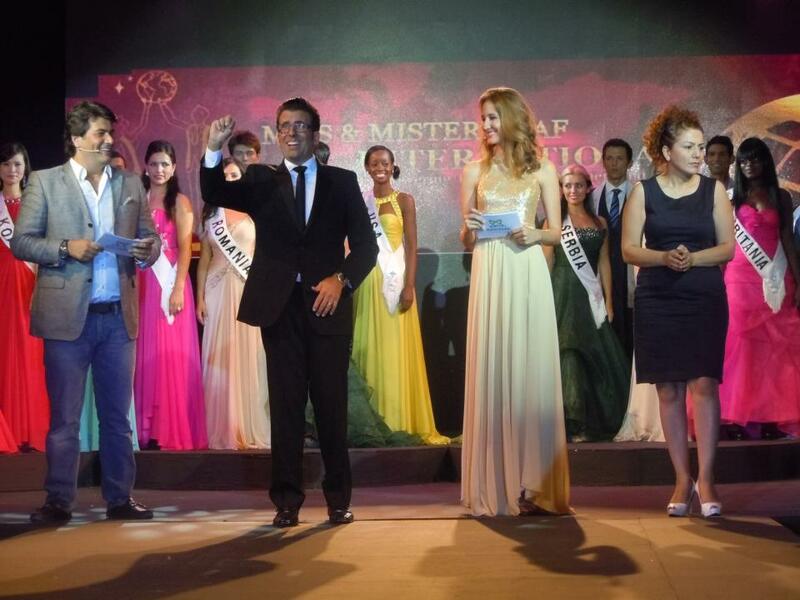 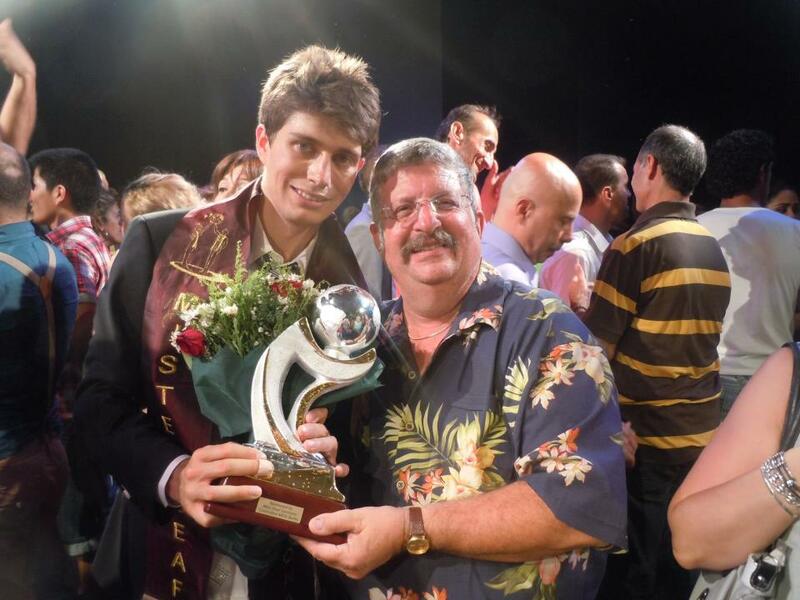 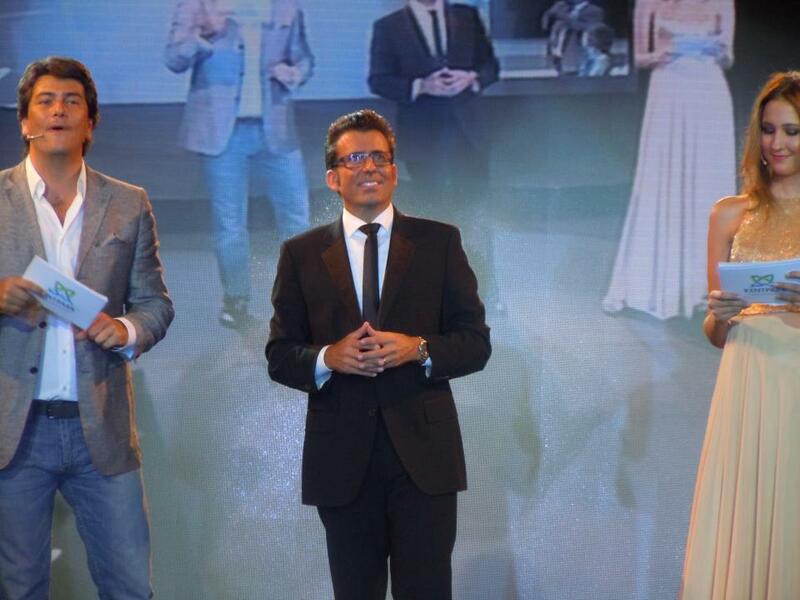 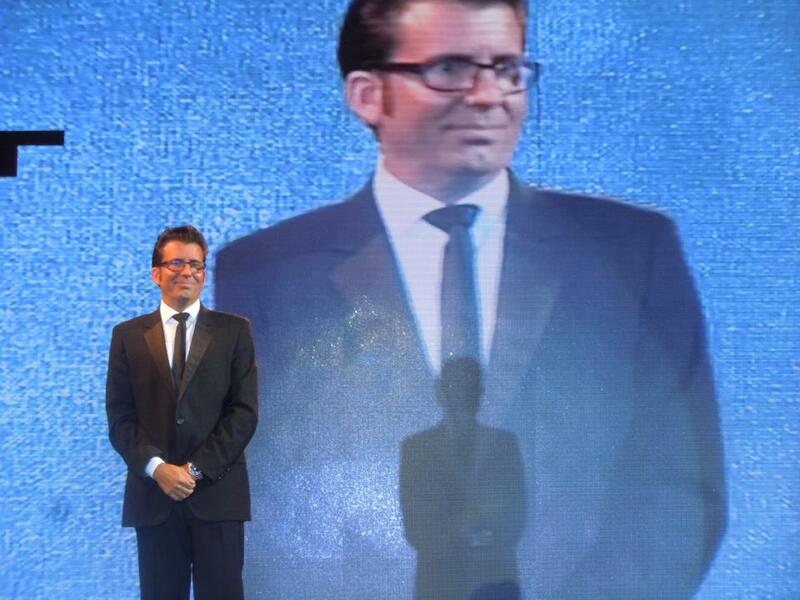 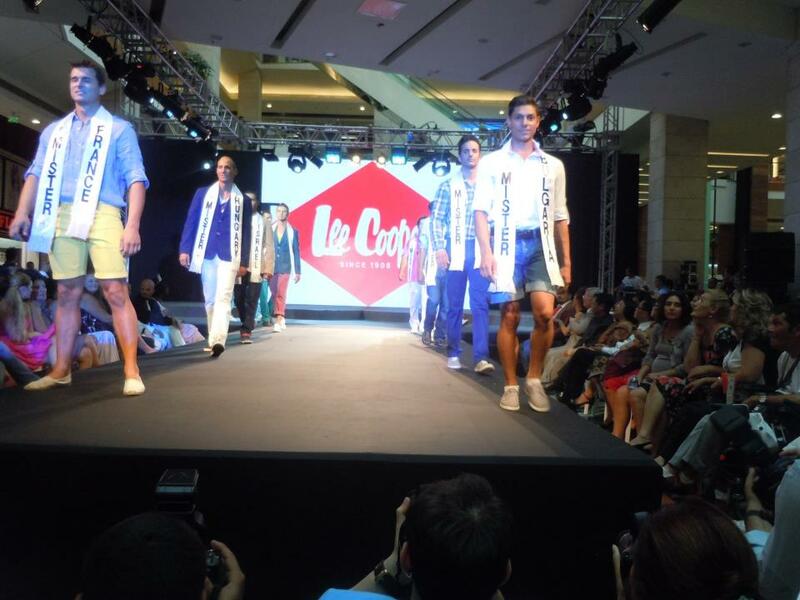 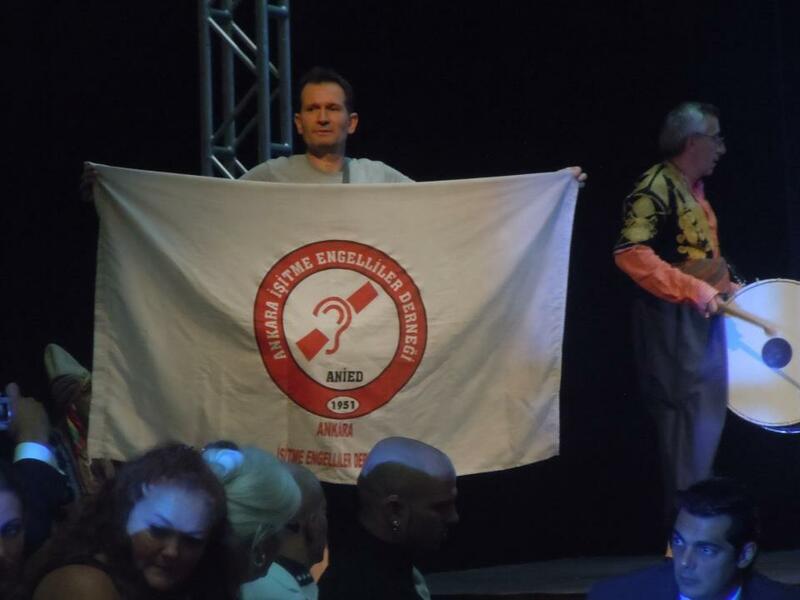 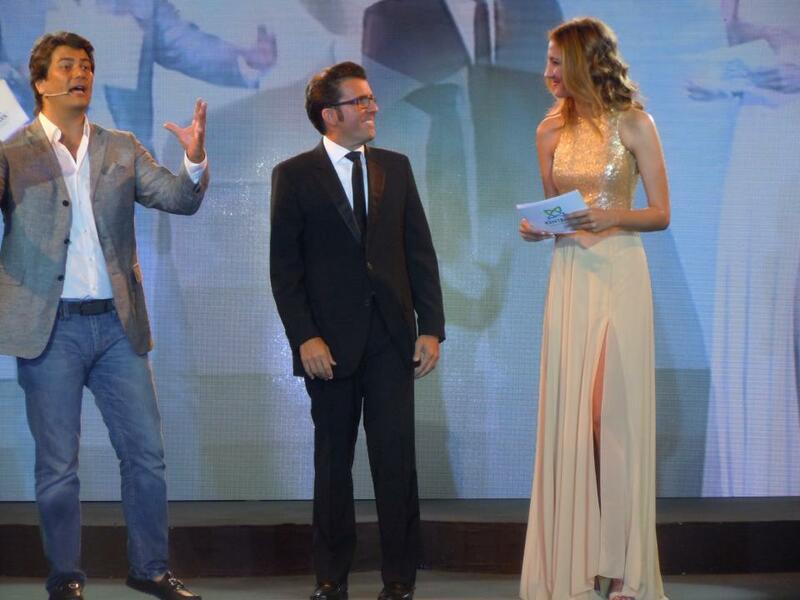 It was nice of them to select me as one of the Judges and the winner went to Mr. 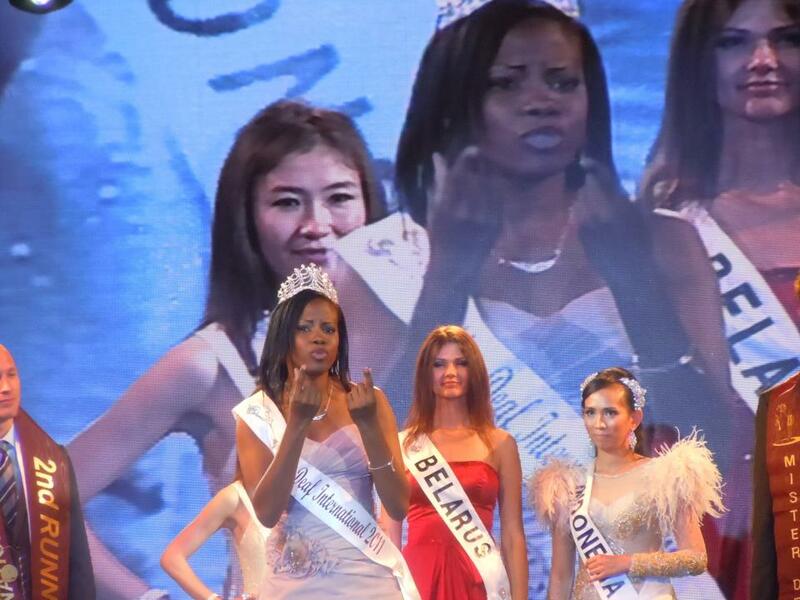 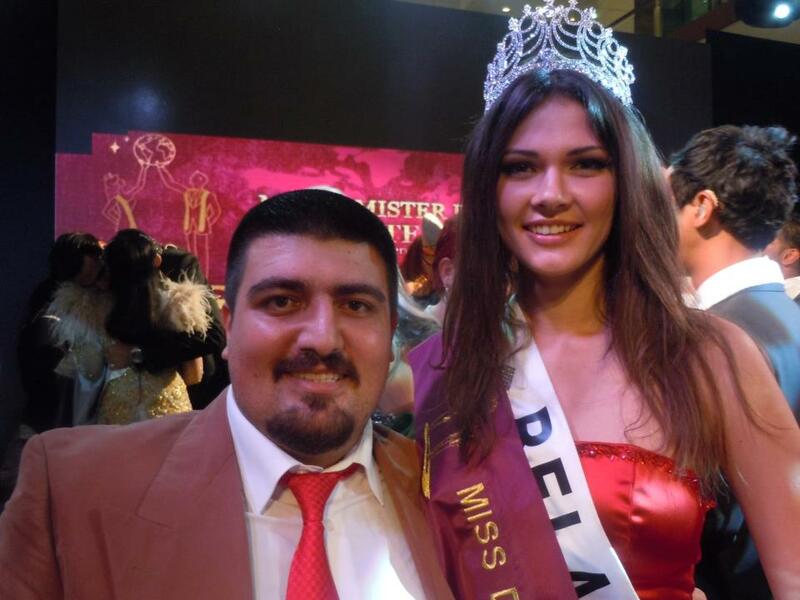 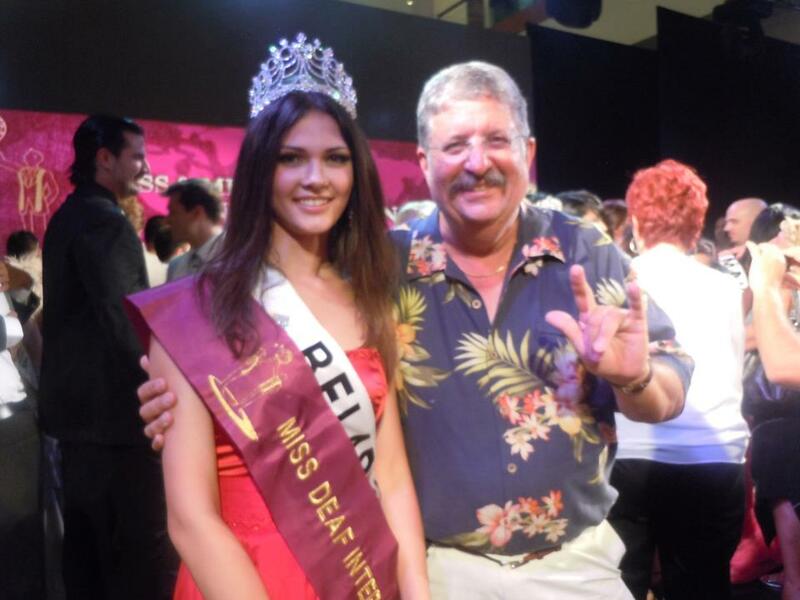 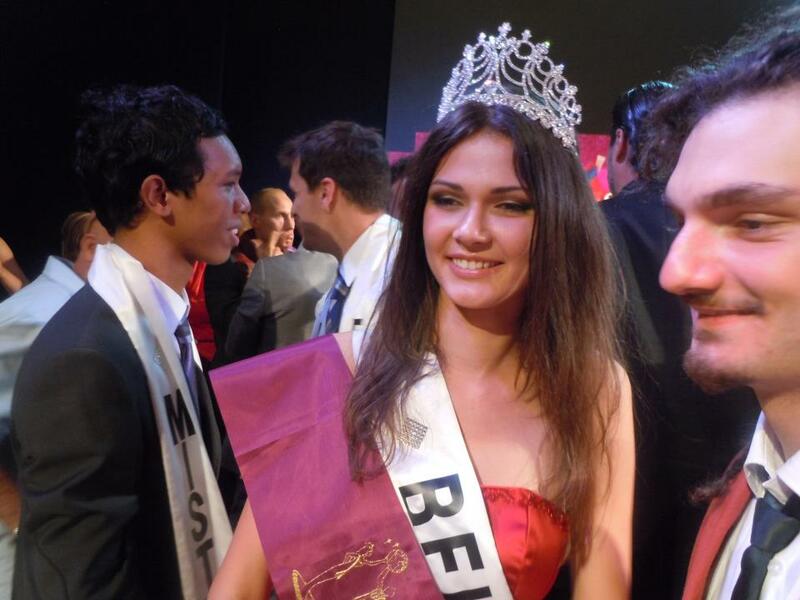 Deaf Turkey and Miss Deaf Belarus. 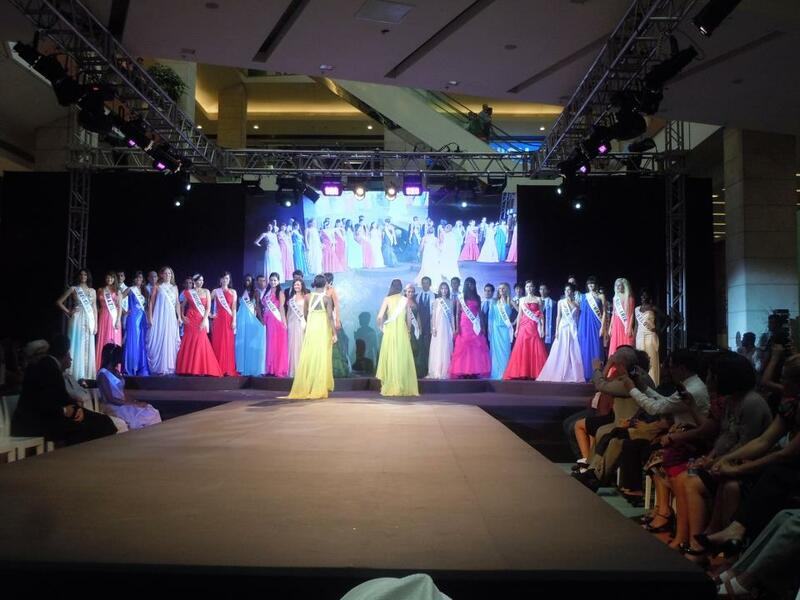 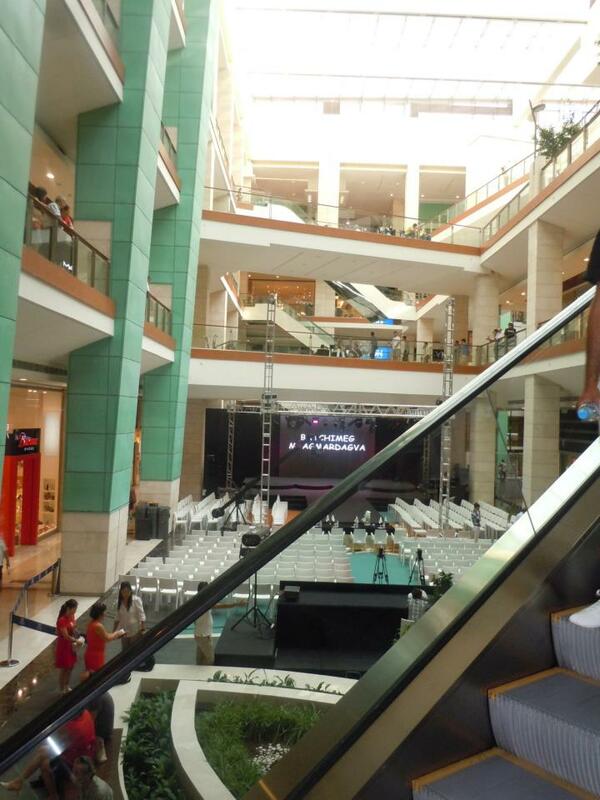 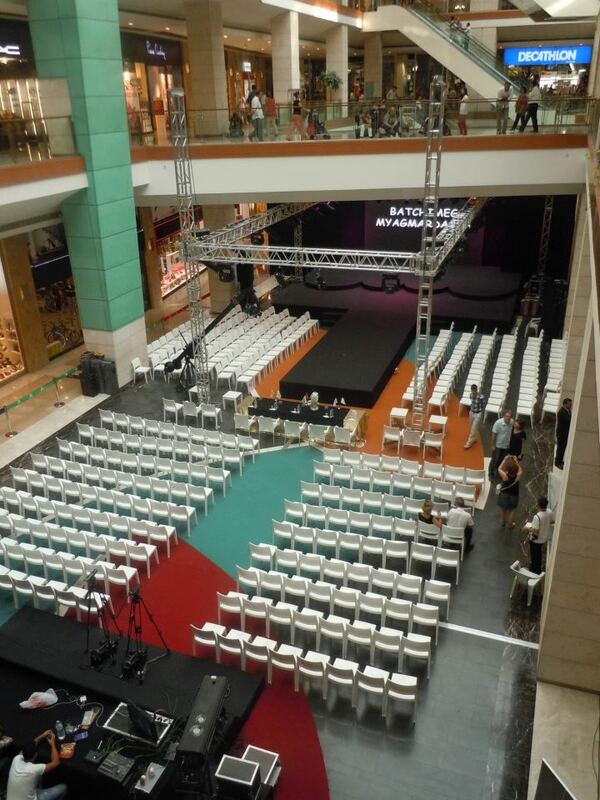 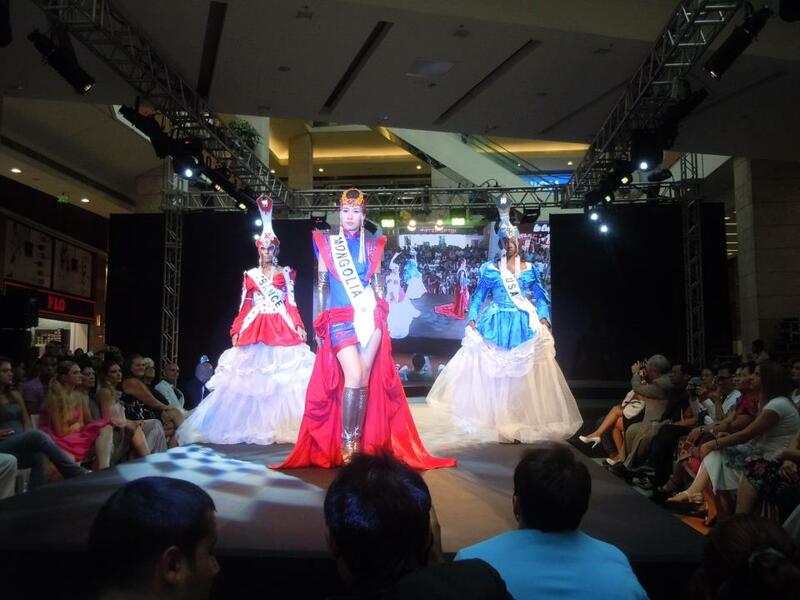 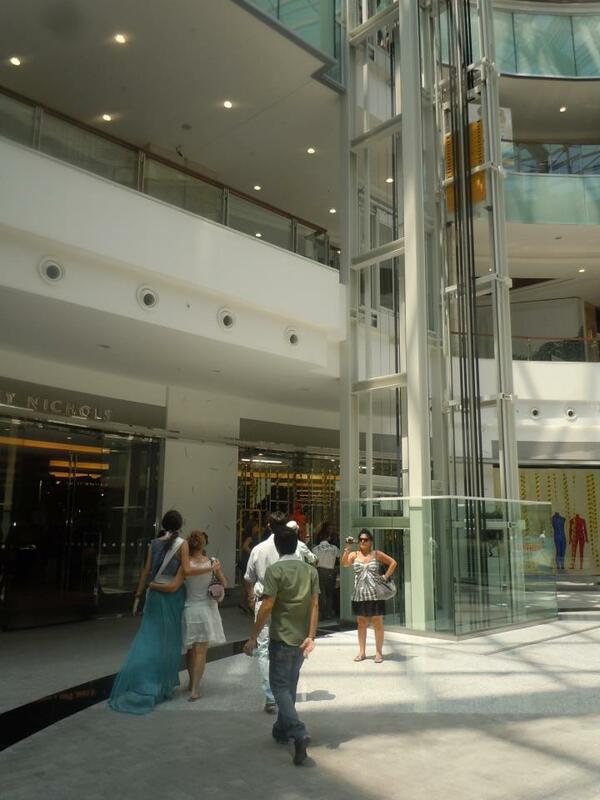 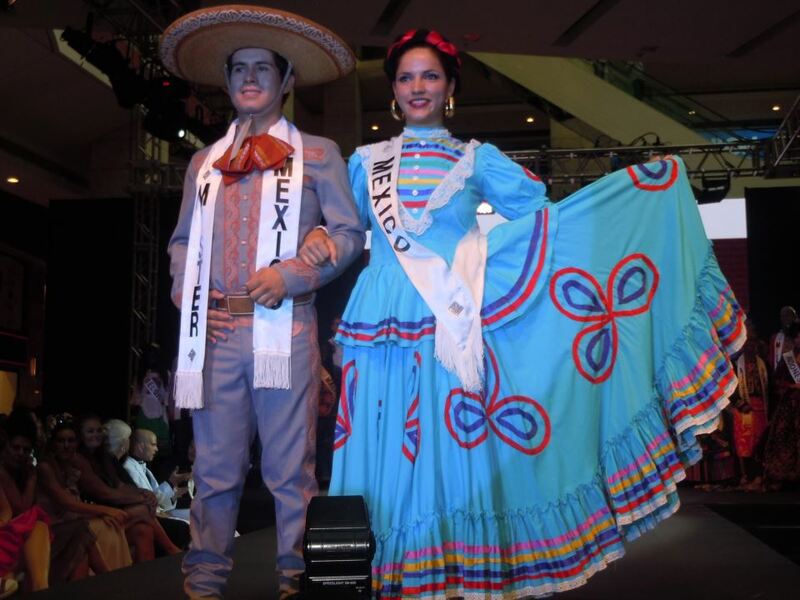 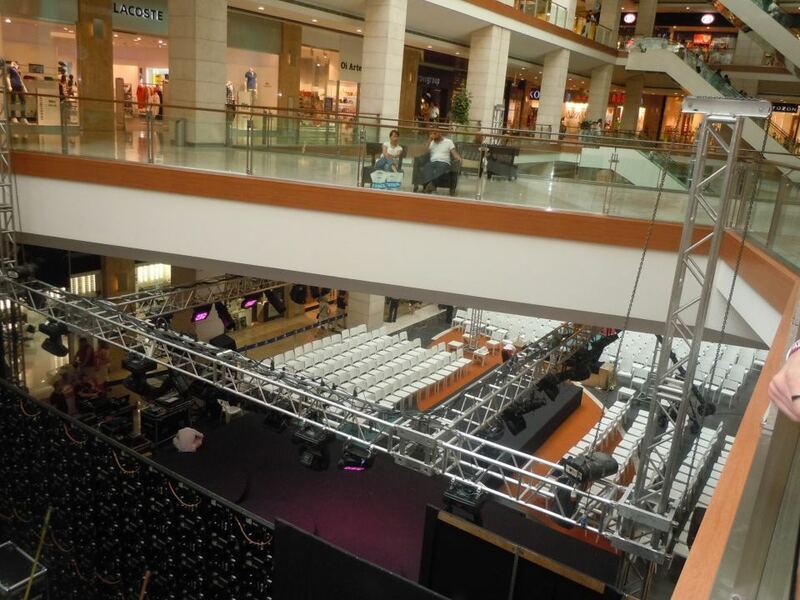 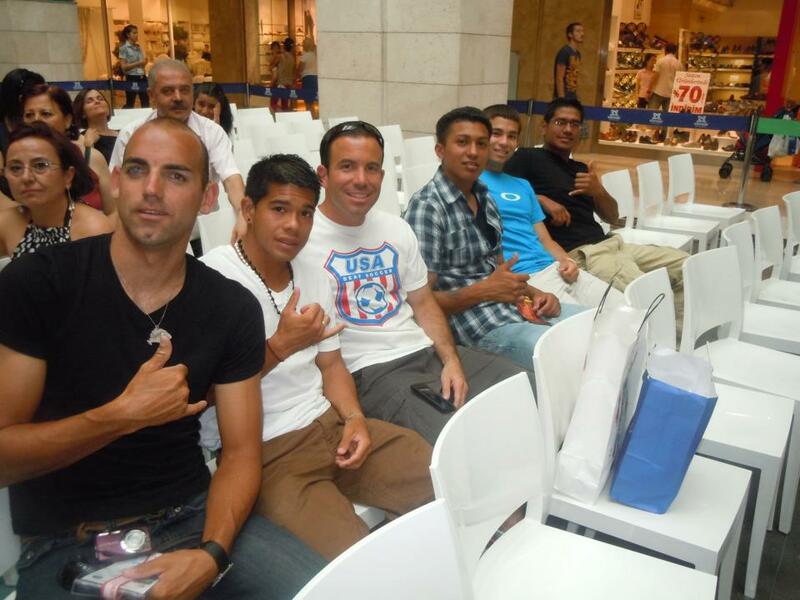 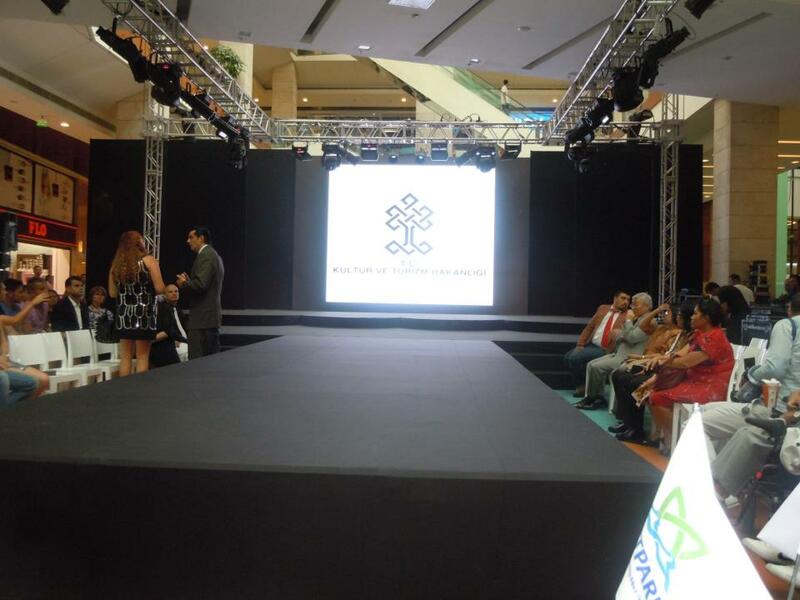 The Pageant itself was held at the Kent Plaza Mall not far from the Marriott. 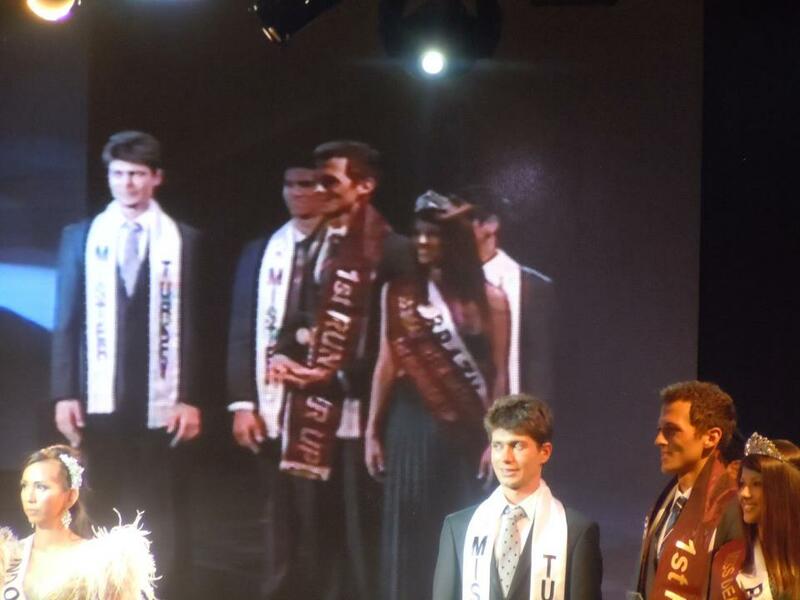 Congratulations to the winners and the whole Pageant staff for making this event very successful.